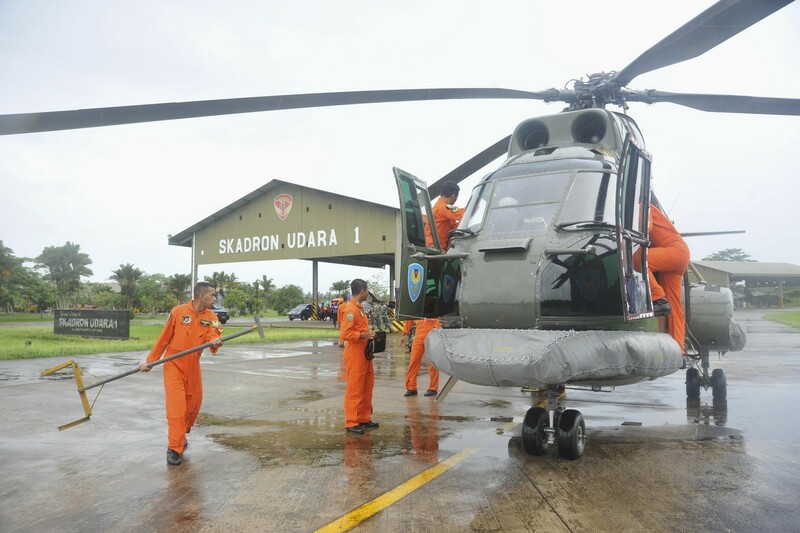 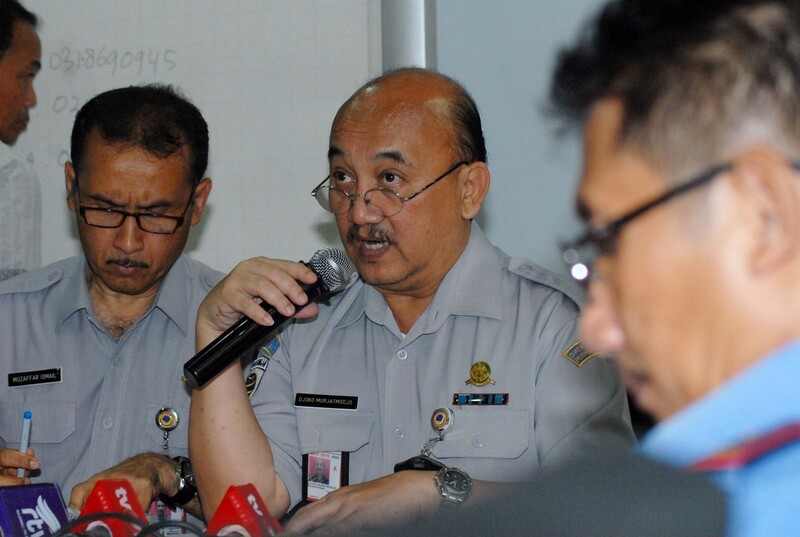 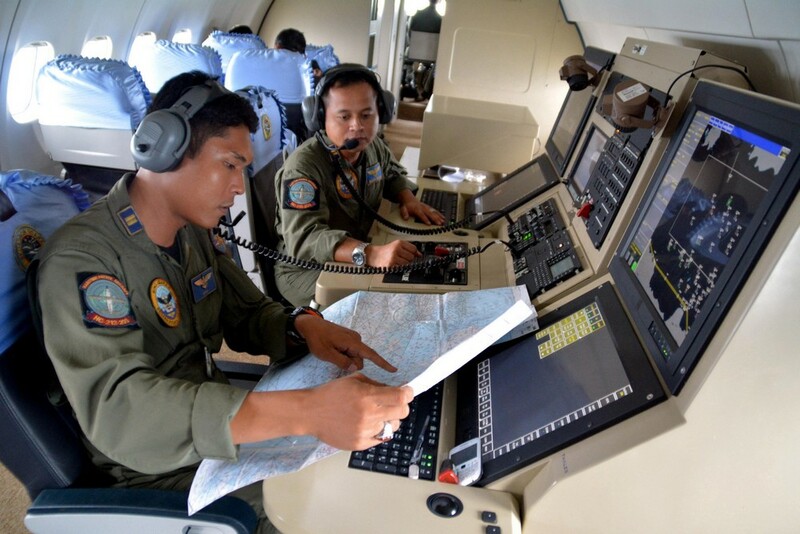 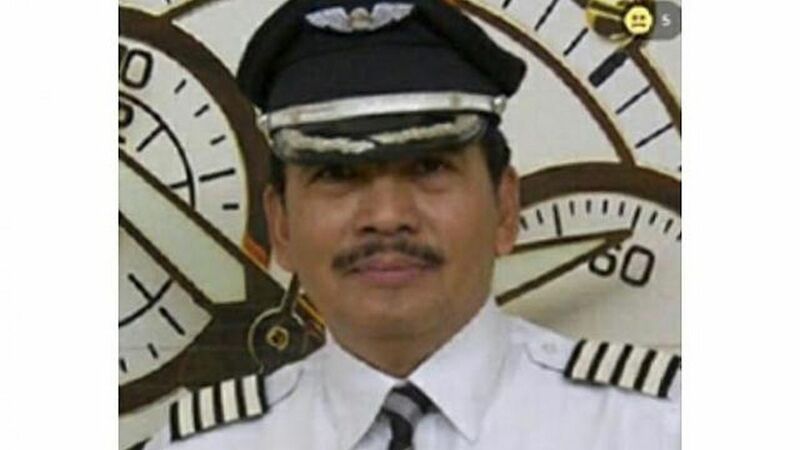 Air Force Hercules C130 co-pilot Lt. Tri Wibowo, who flew on Tuesday over waters near Pangkalan Bun in Central Kalimantan in the search for missing AirAsia flight QZ8501, said that he saw dozens of floating bodies as well as bags and aircraft debris. 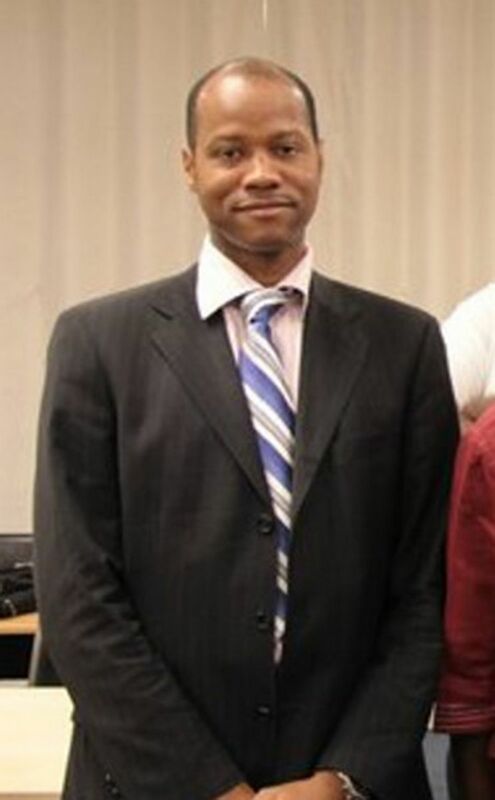 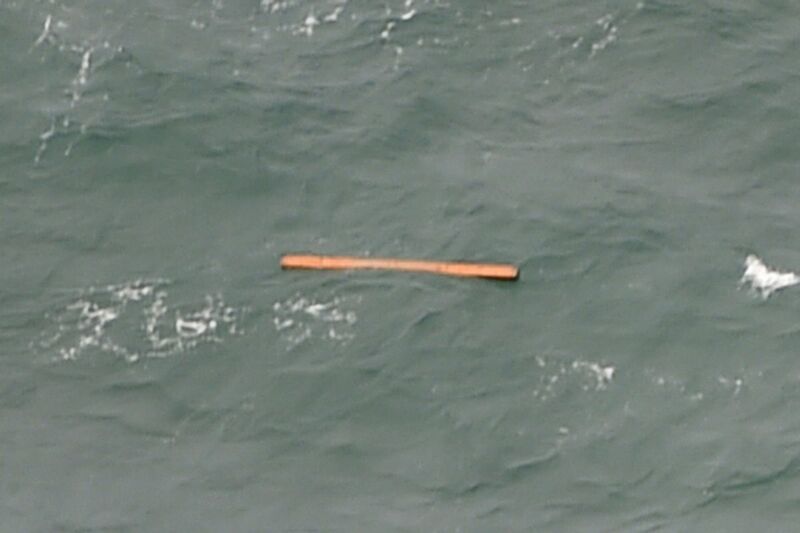 "We thought that the passengers were still alive and waved at us for help. 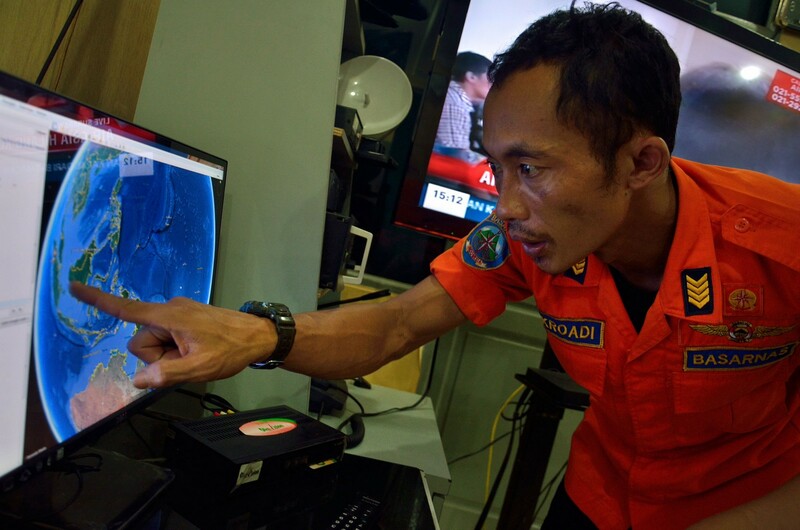 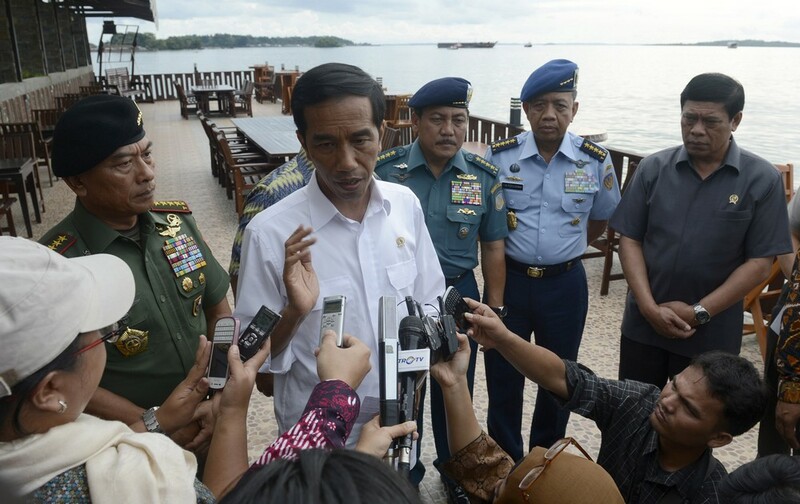 But when we approached closer [we saw] they were already dead," said Tri as quoted by kompas.com. 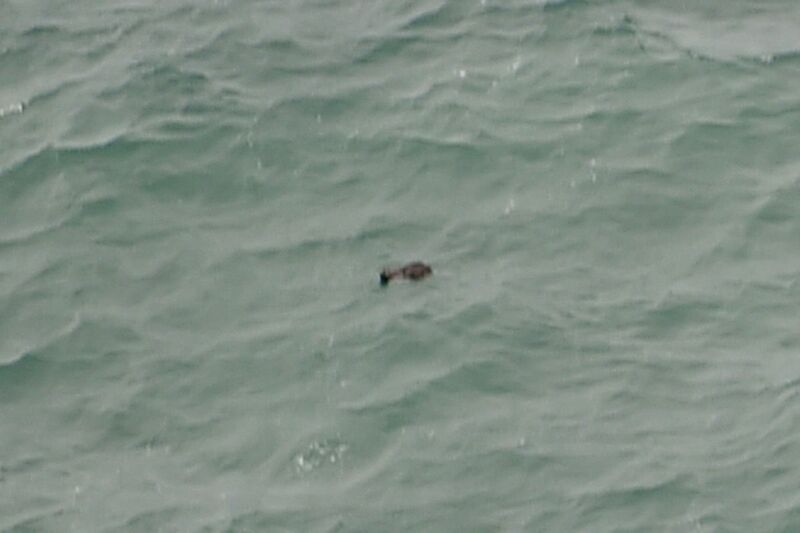 Tri and the team scoured the area at around 11 a.m. 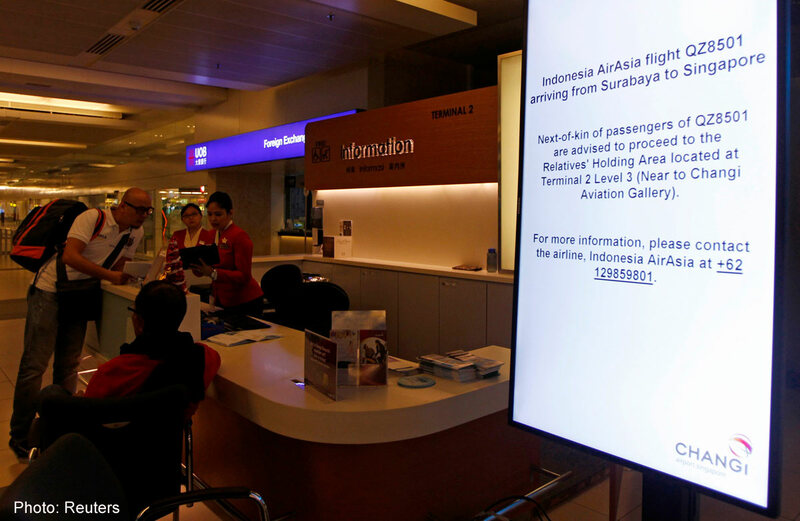 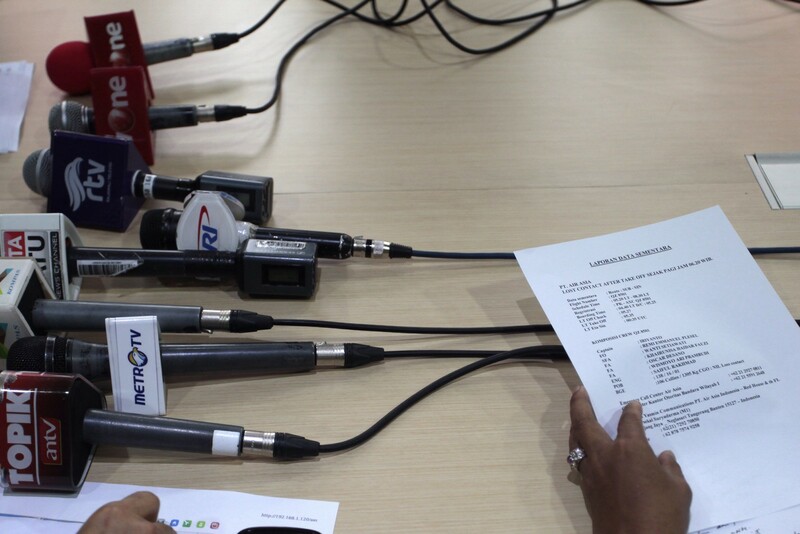 The Transportation Ministry earlier confirmed that white and red debris found near Pangkalan Bun belonged to the ill-fated flight, which vanished on Sunday en route to Singapore from Indonesia's second-biggest city of Surabaya in East Java. 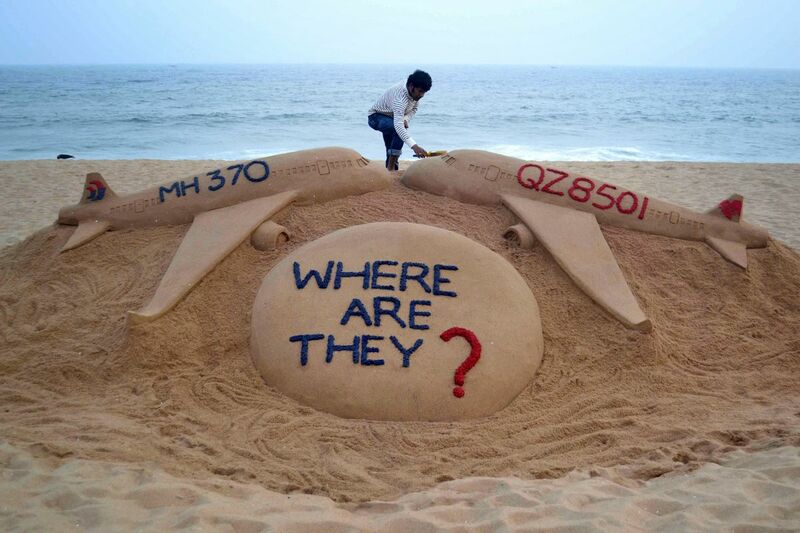 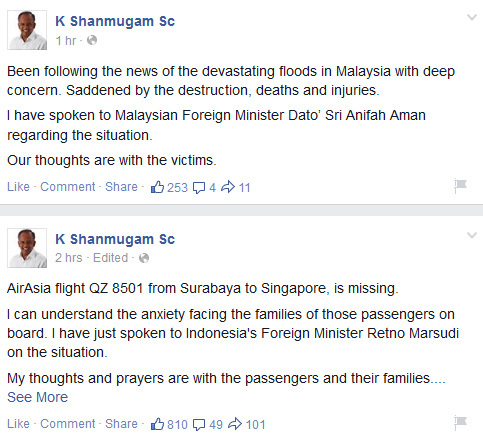 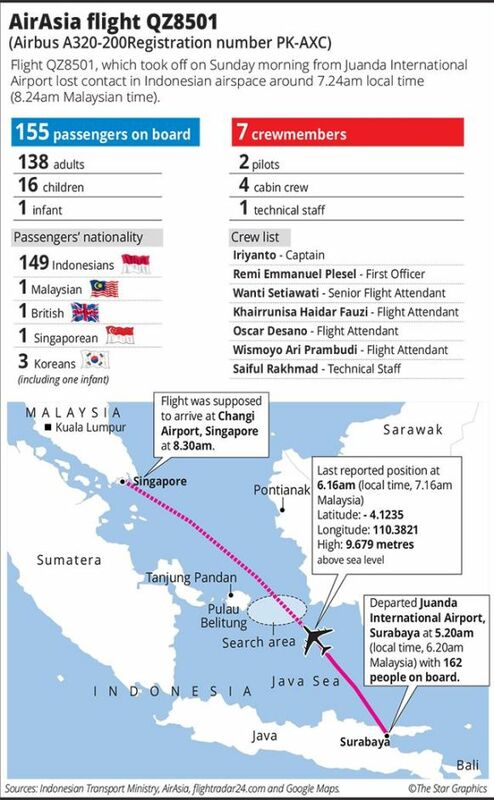 The aircraft was carrying 162 people. 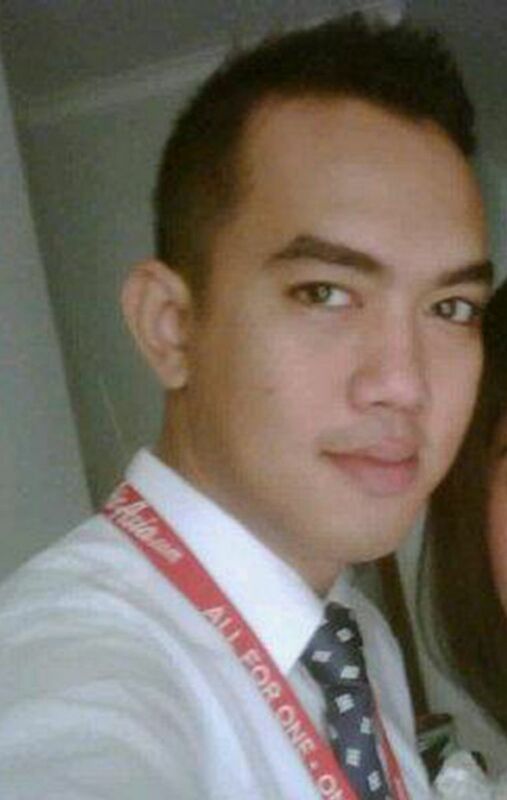 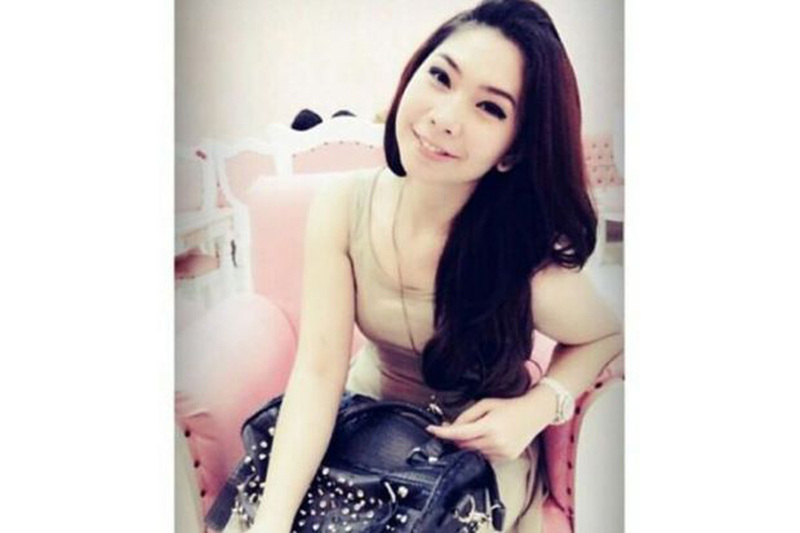 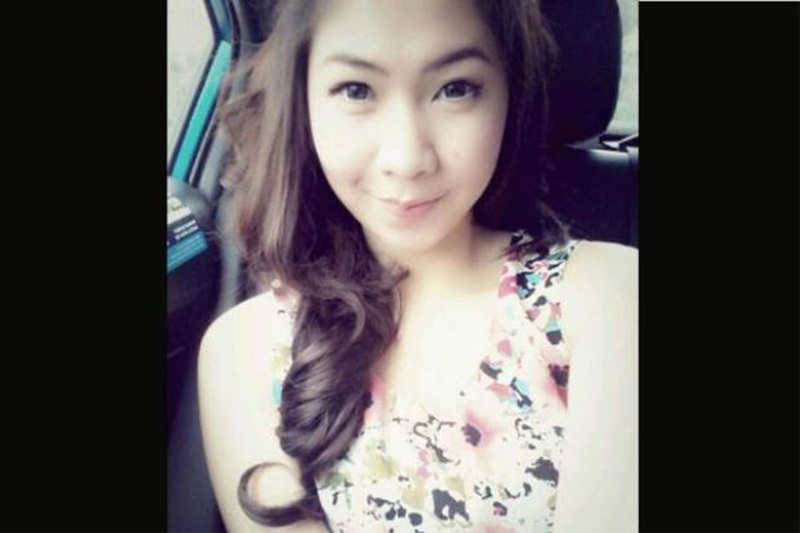 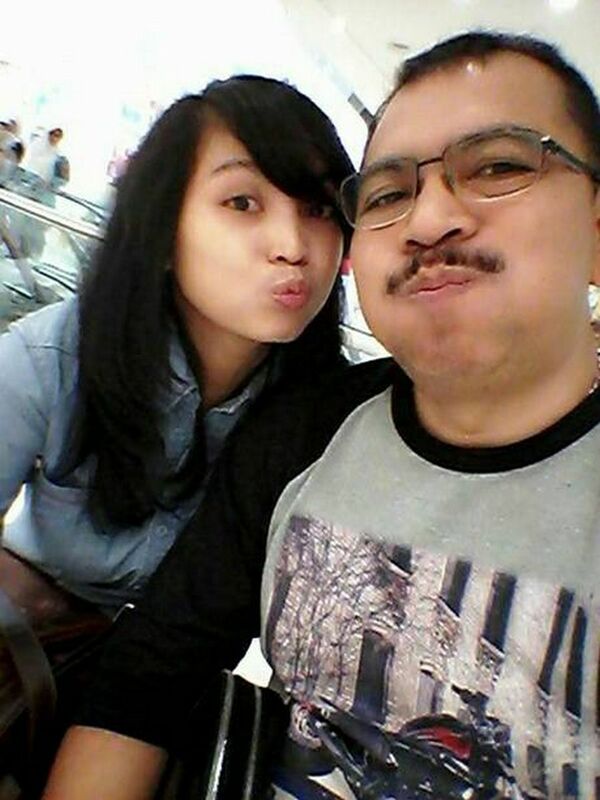 QZ8501 attendant Khairunnisa Haidar was one of the two female flight attendants onboard the ill-fated flight. 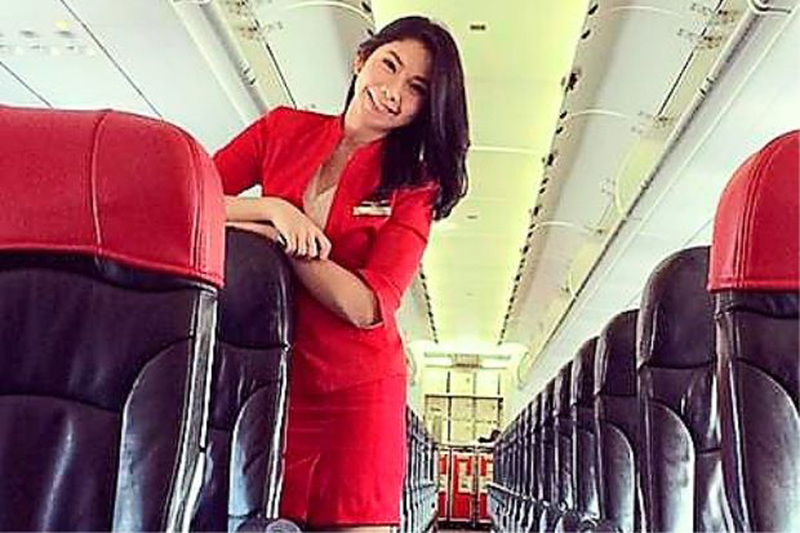 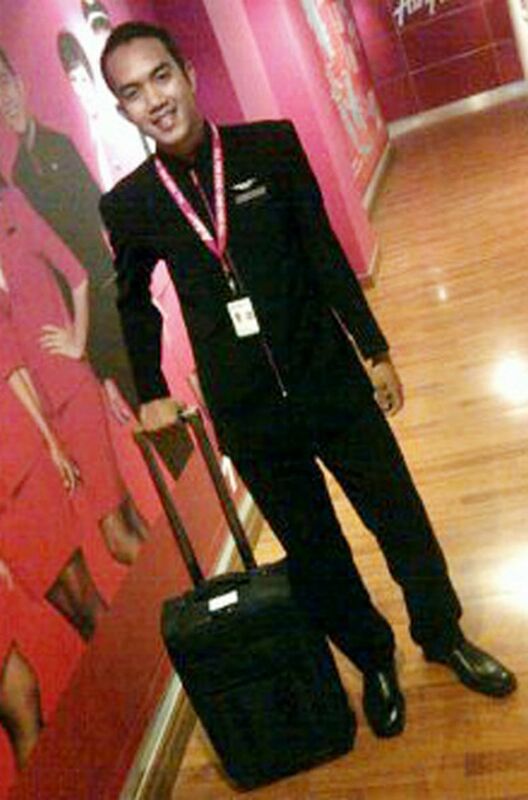 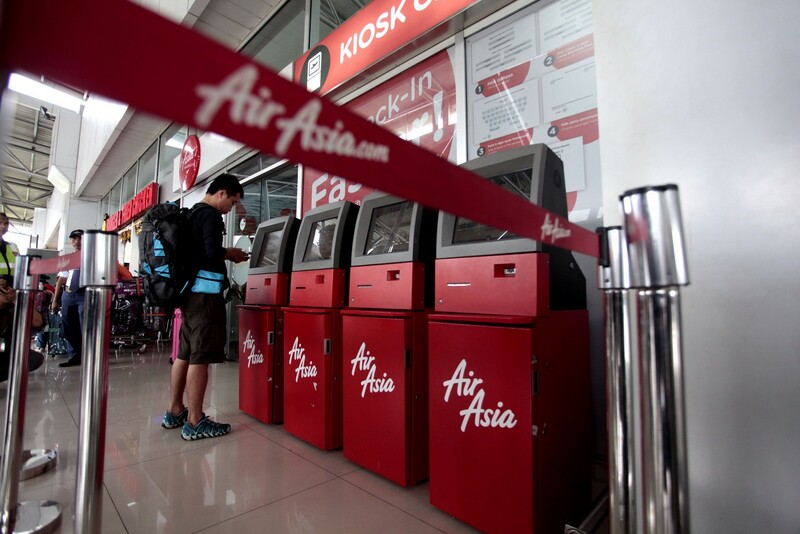 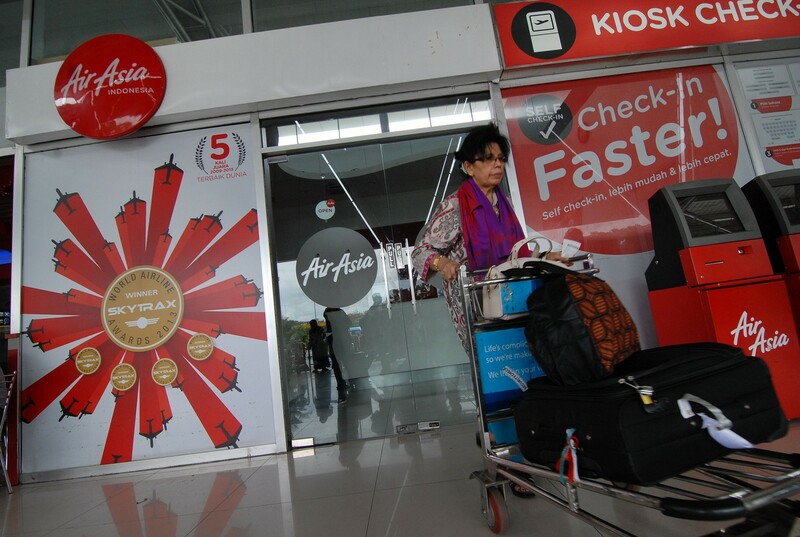 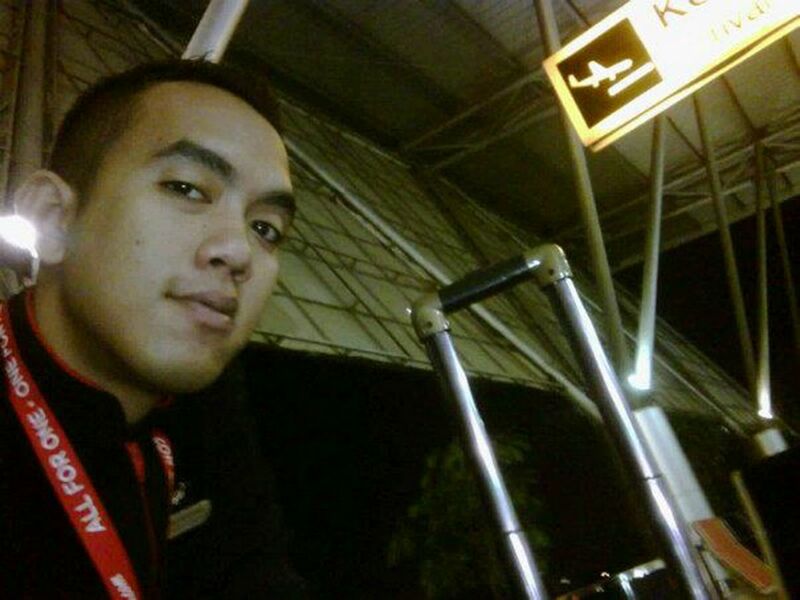 Khairunnisa, 22, had been with Indonesia AirAsia for two years. 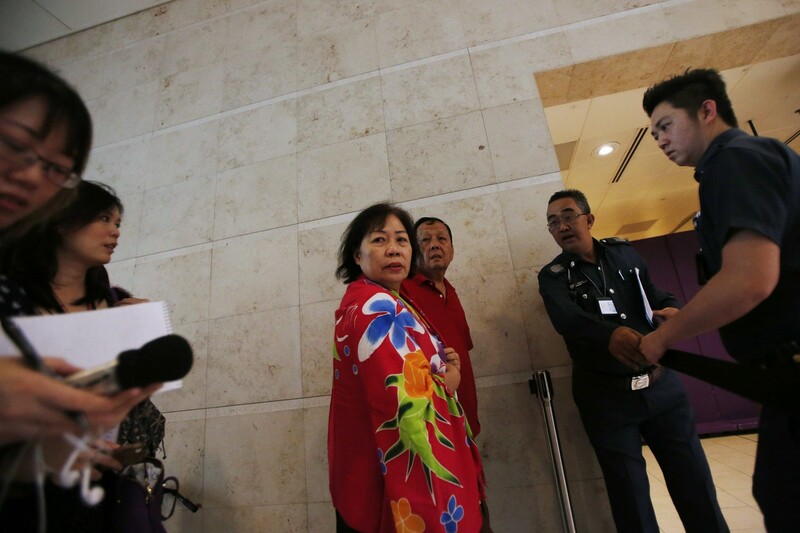 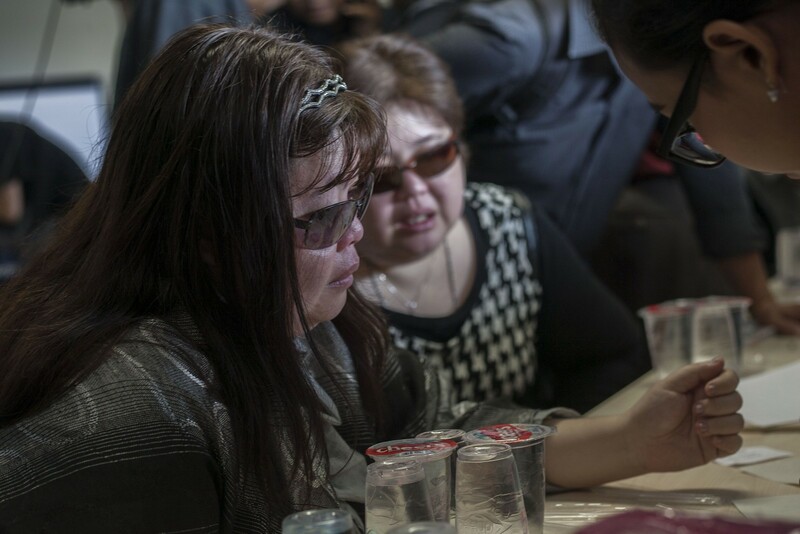 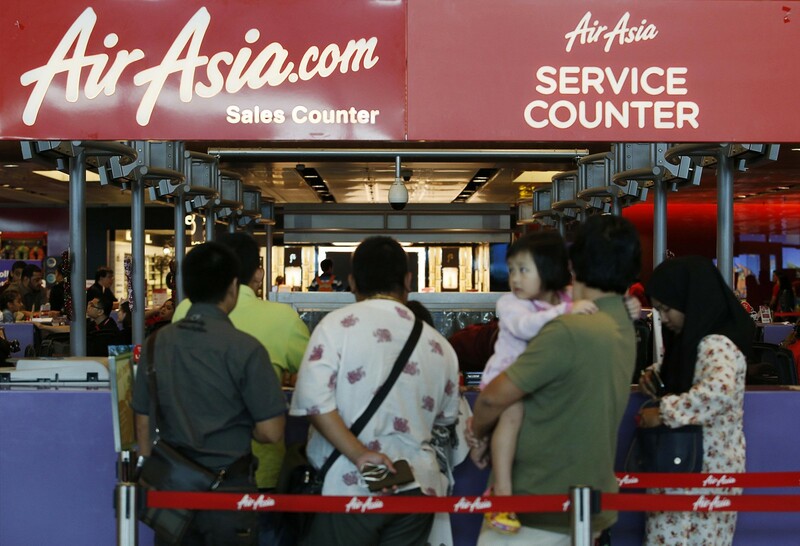 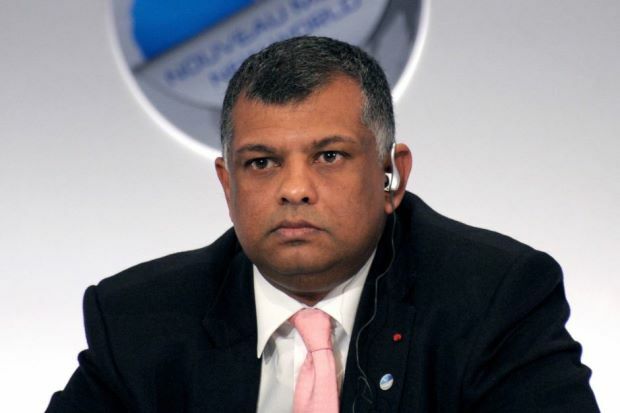 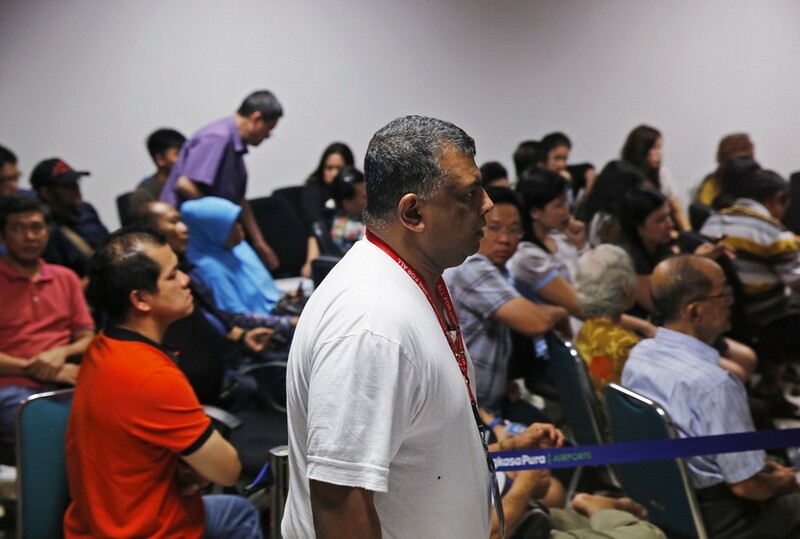 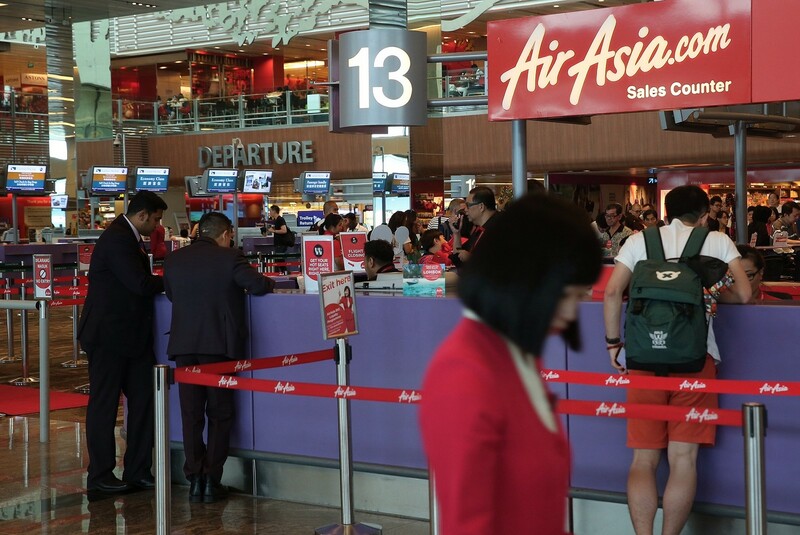 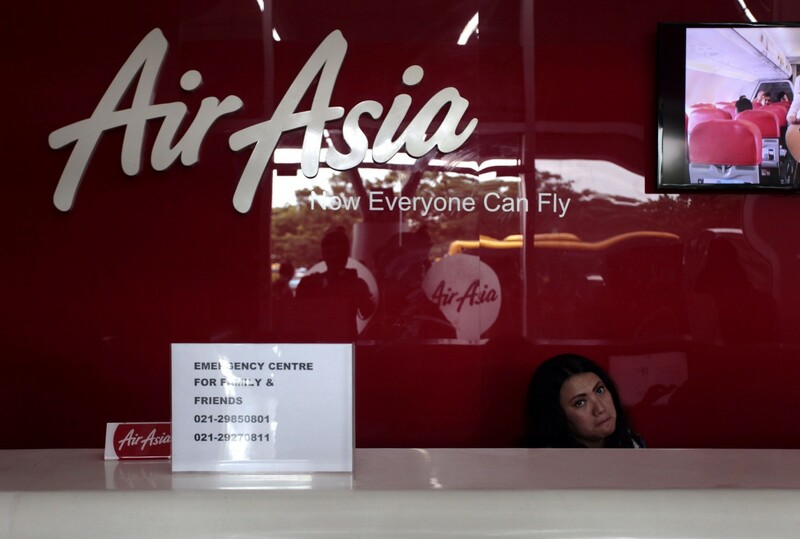 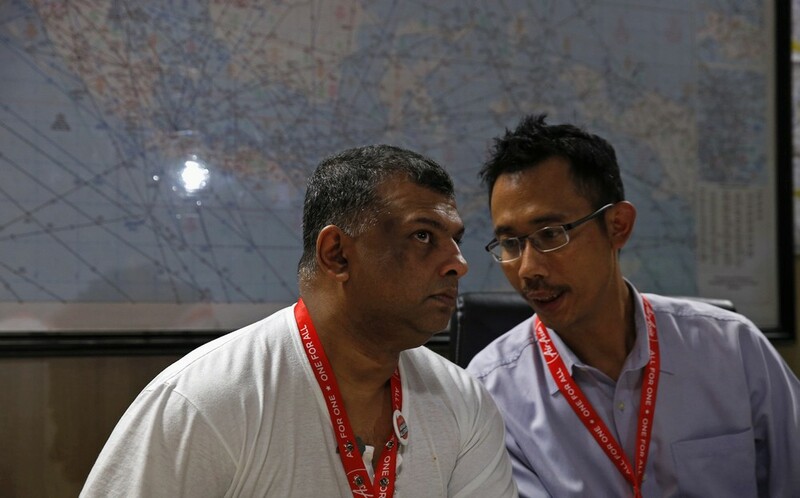 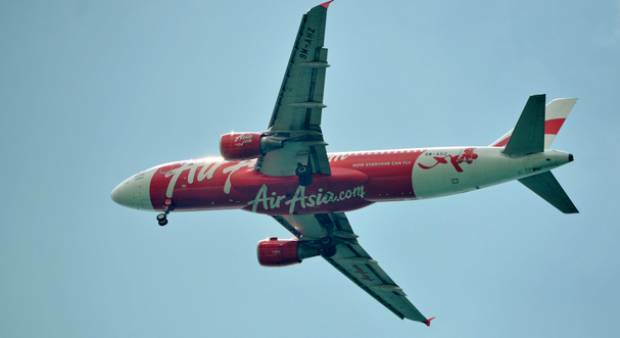 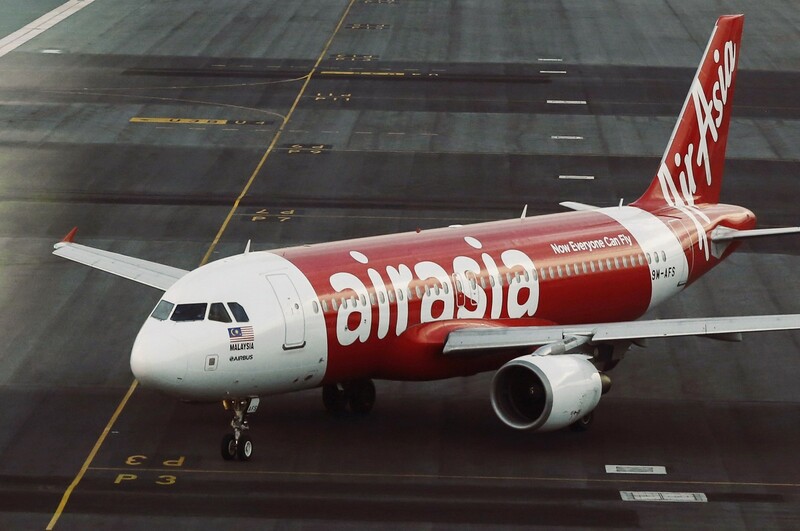 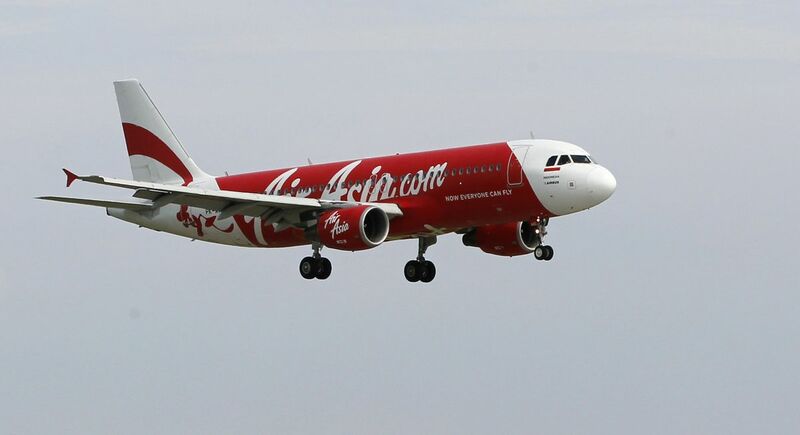 AirAsia Group chief Tony Fernandes had said he would accompany Khairunnisa's family to her hometown in Palembang once positive identification is made after a post-mortem in Surabaya. 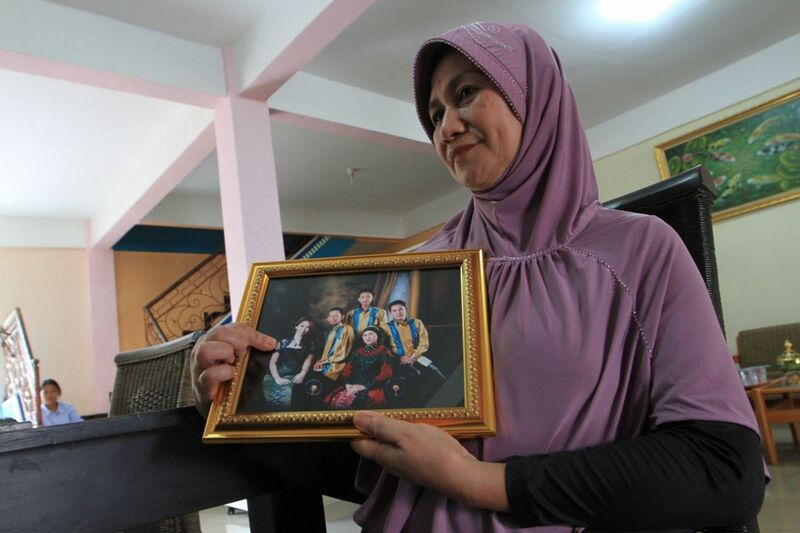 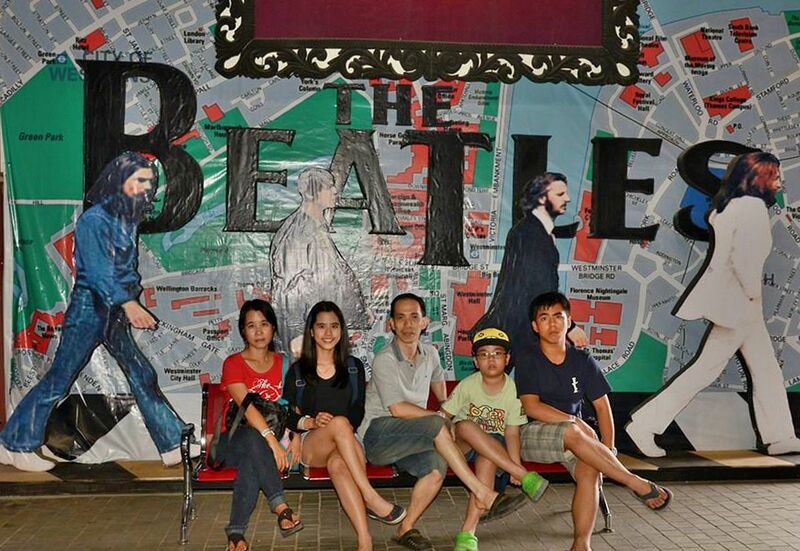 Khairunnisa was also a final-year law degree student at University of Sriwijaya. 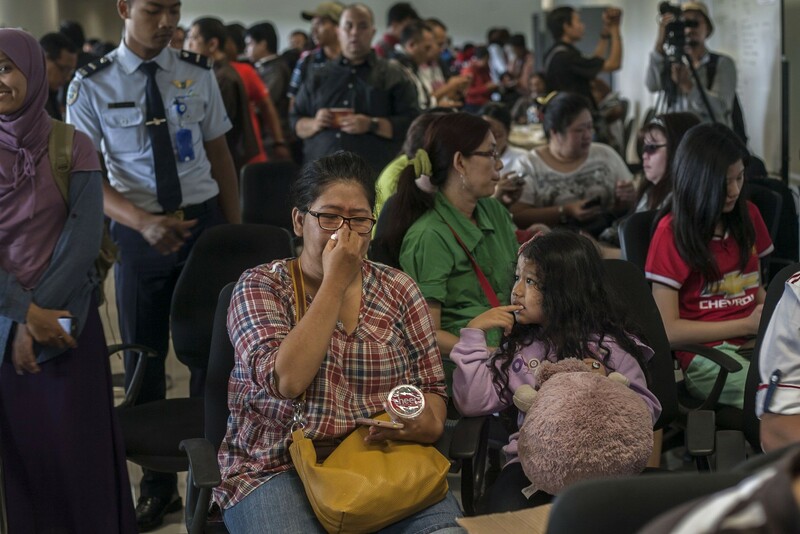 On board were 138 adult passengers, 16 children and an infant, in addition to the two pilots and five cabin crew. 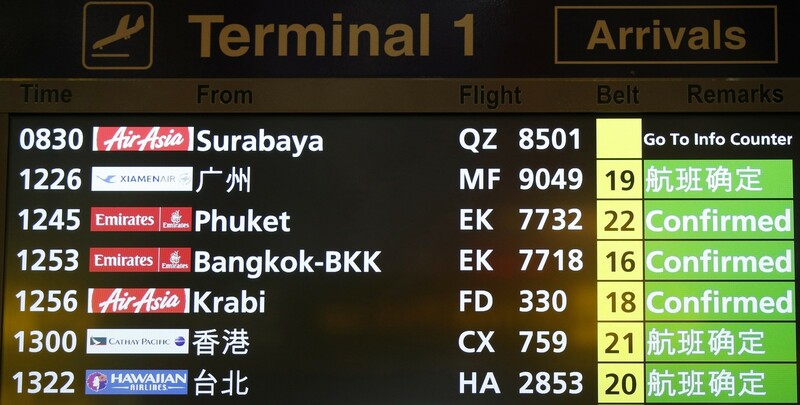 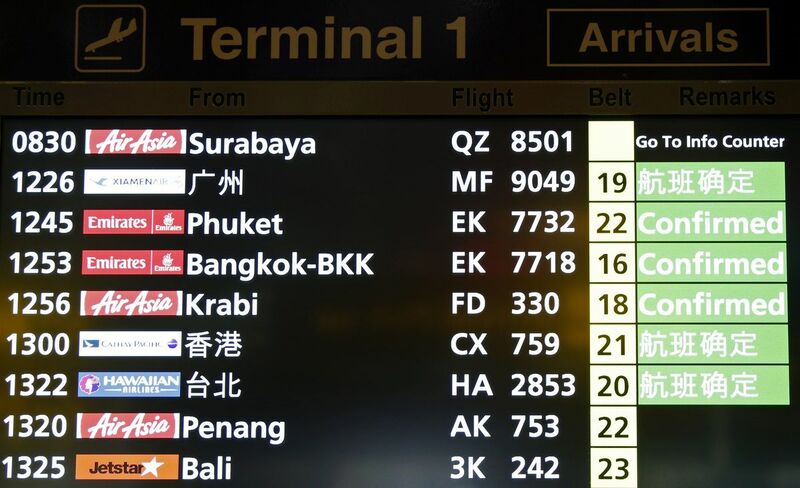 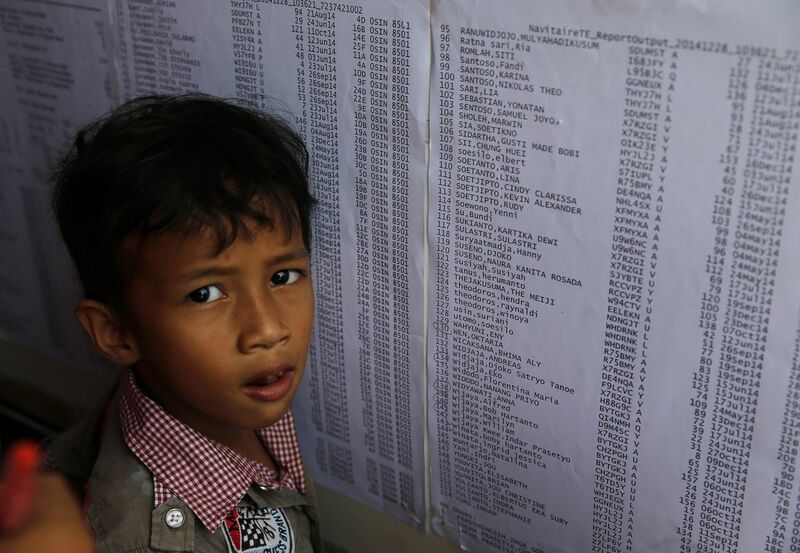 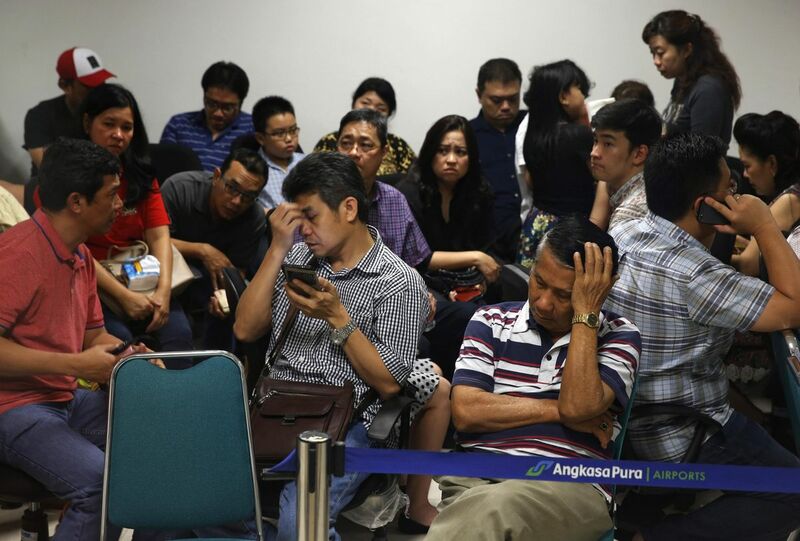 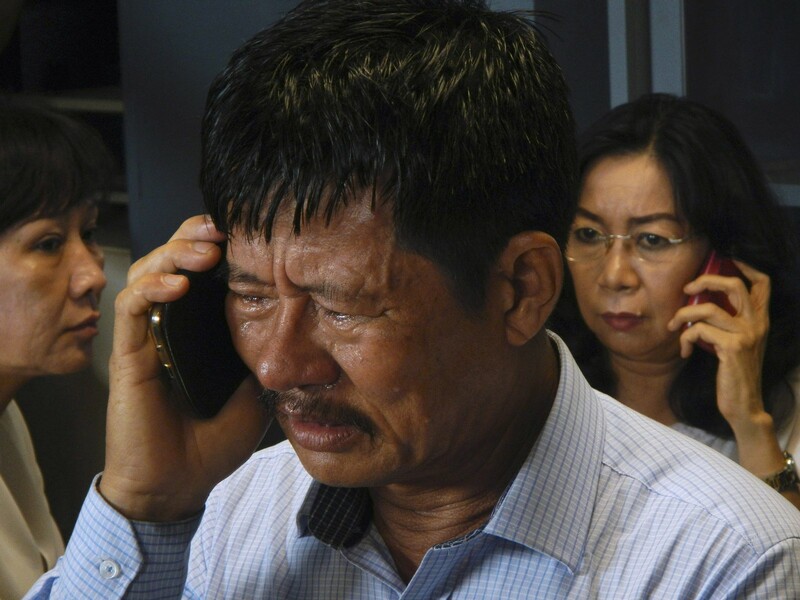 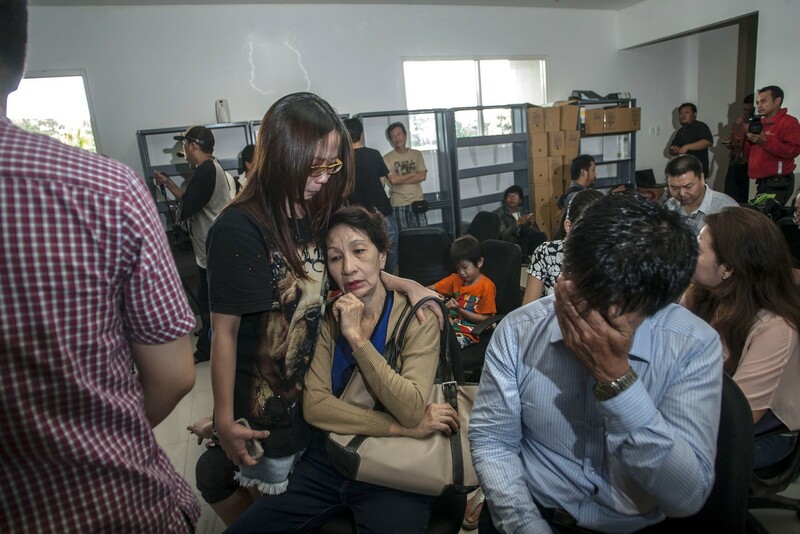 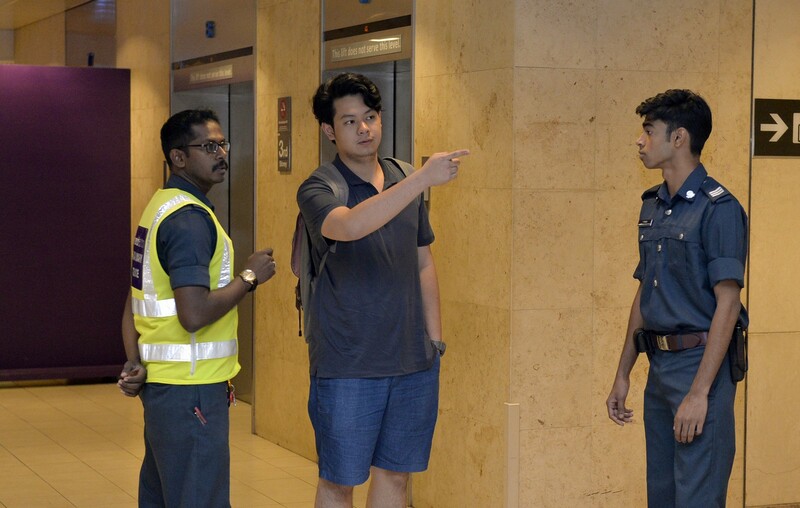 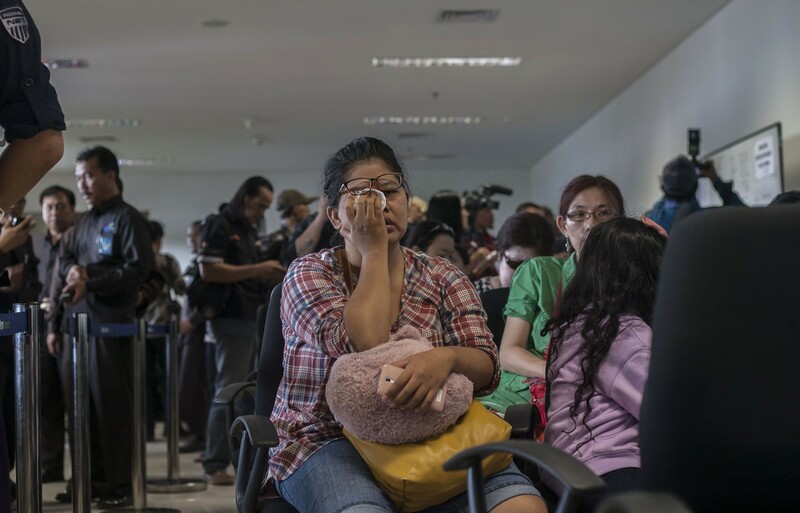 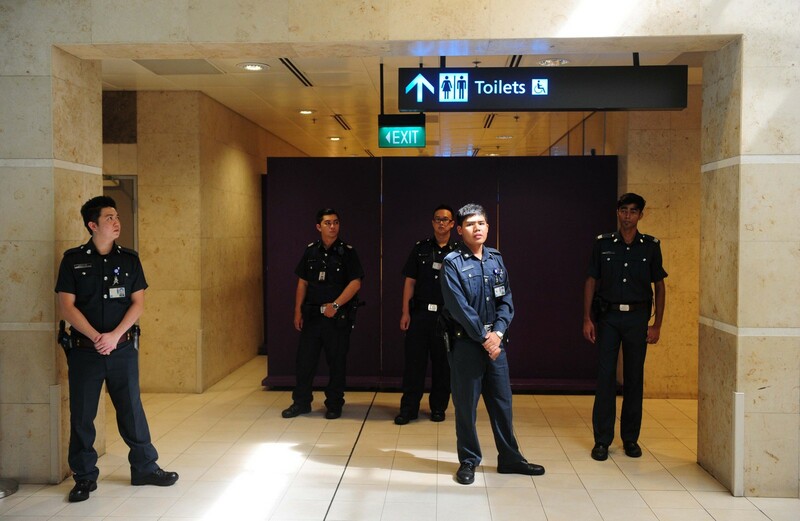 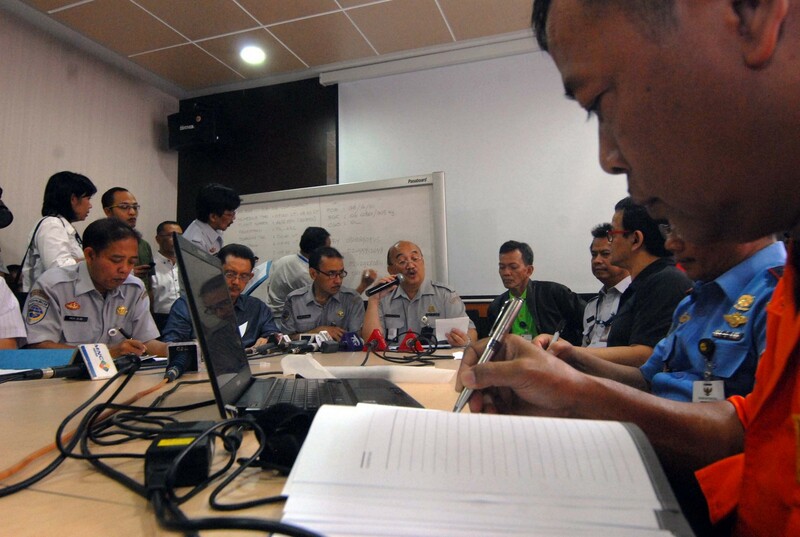 The airline said 156 of those on the flight were Indonesians, along with three South Koreans and one person each from Singapore, Malaysia and France also missing. 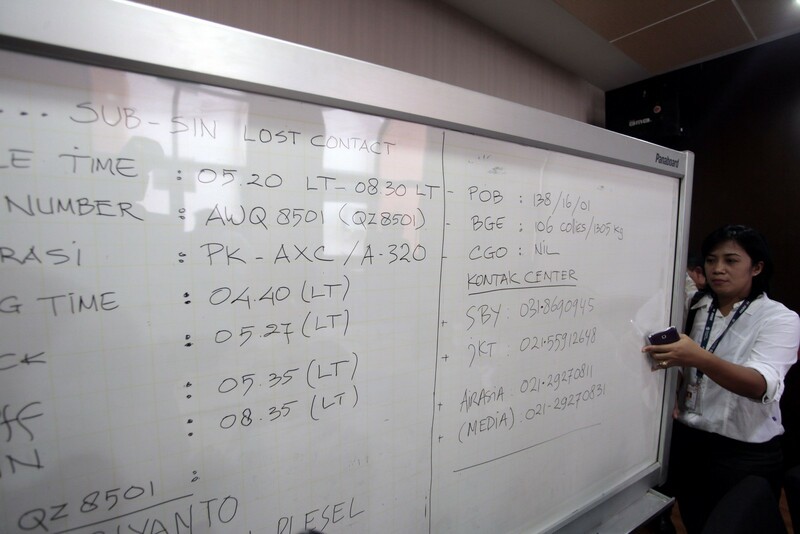 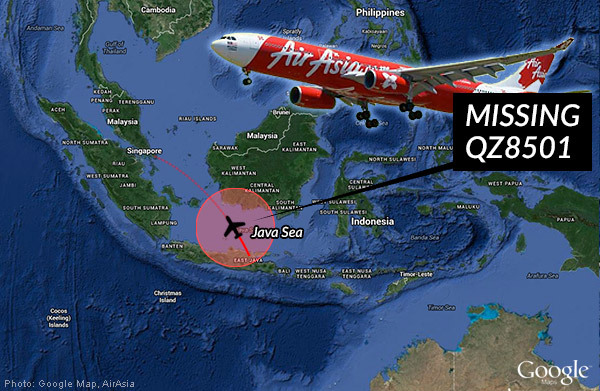 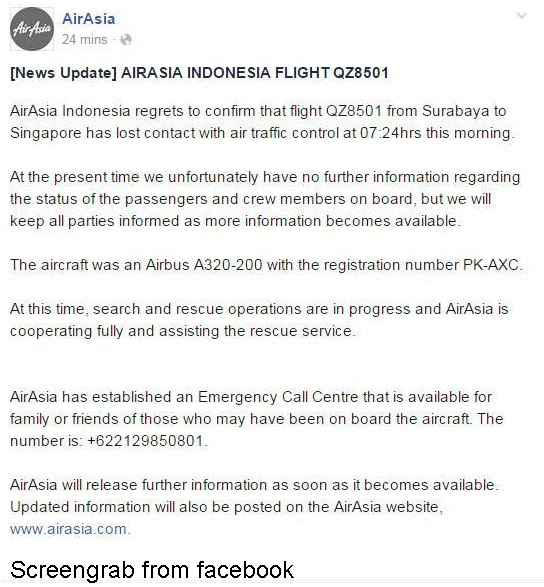 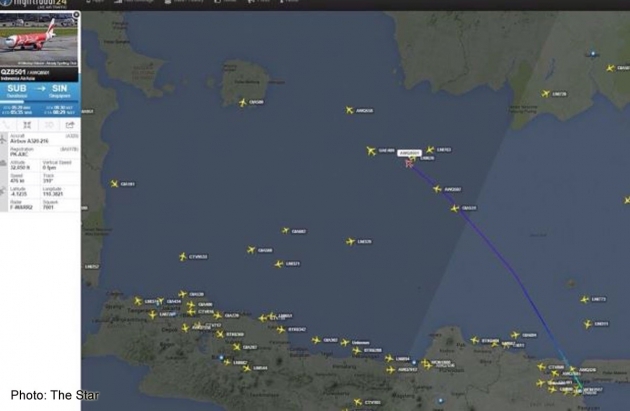 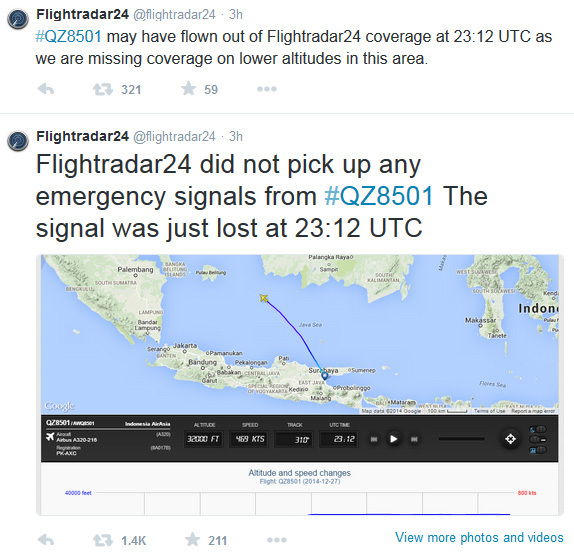 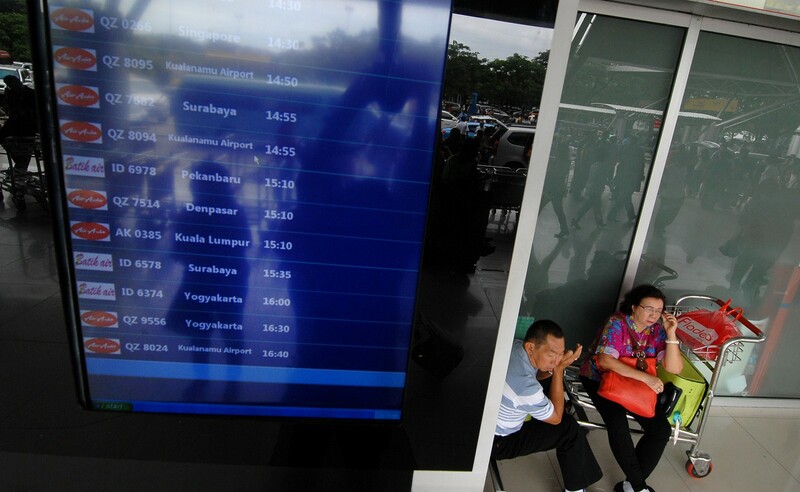 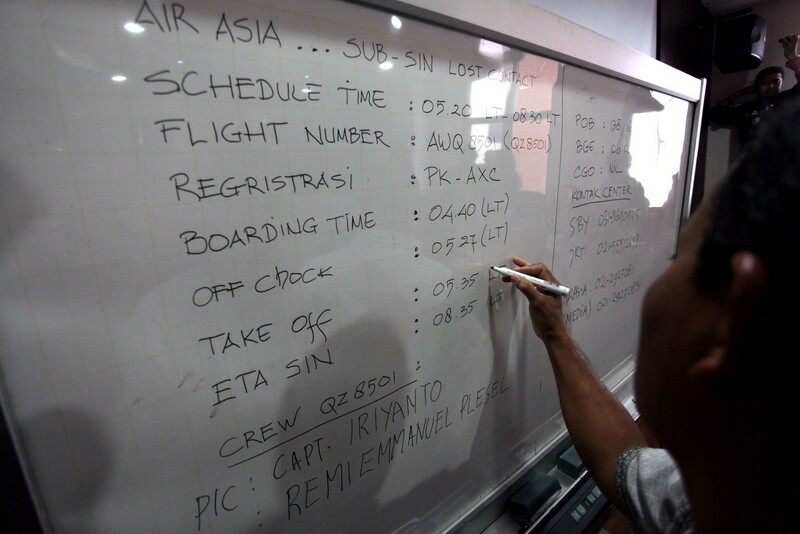 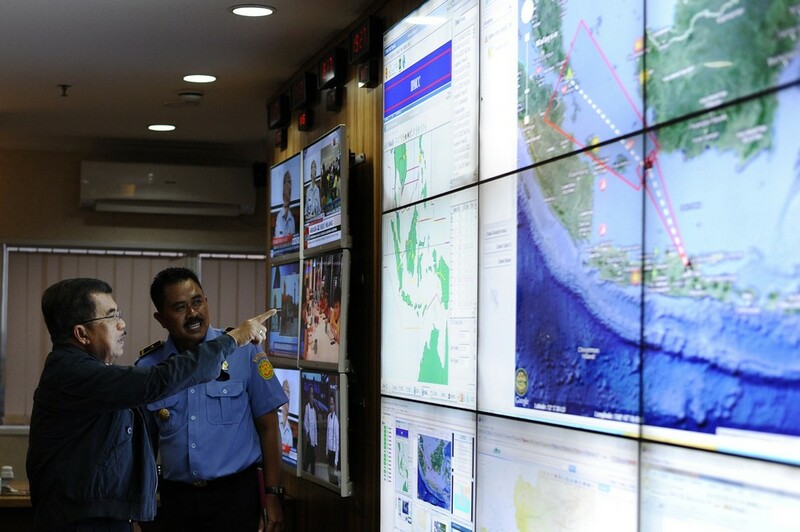 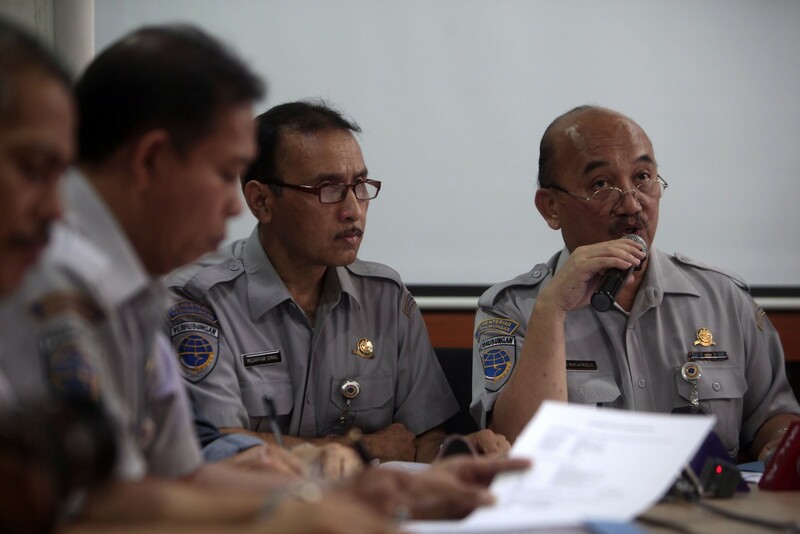 Shortly before disappearing the aircraft asked permission from air traffic control in Jakarta to track away from its flight plan and climb above adverse weather. 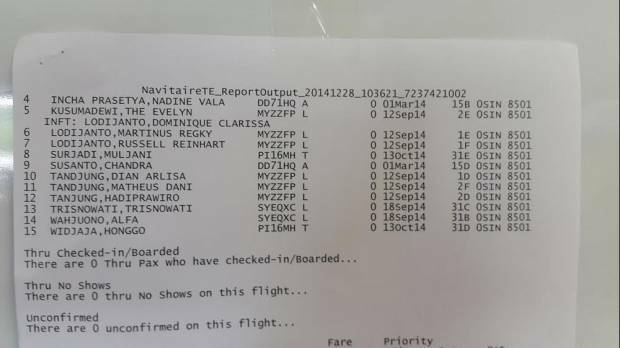 while the French first officer Remi Emmanual Plesel had logged 2,275 hours. 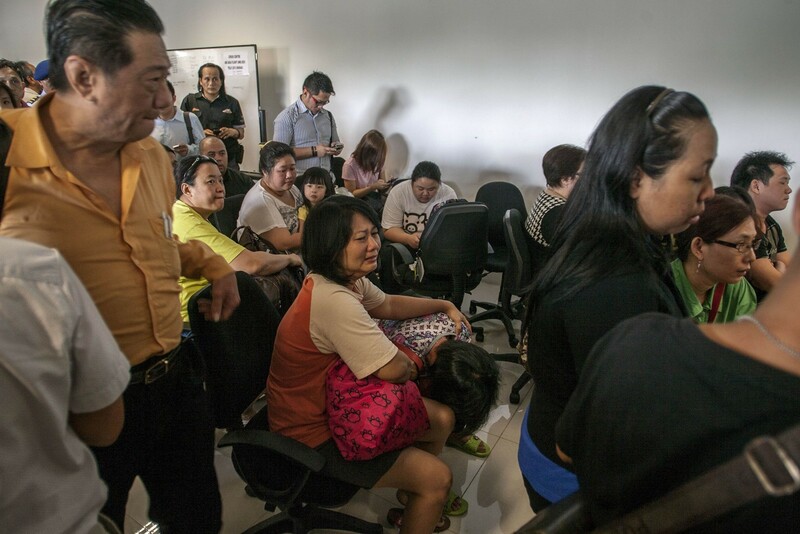 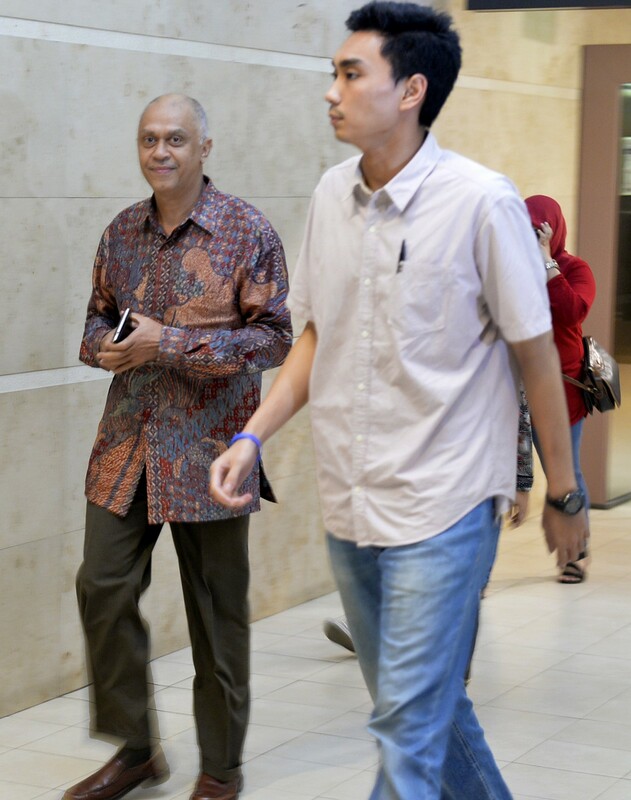 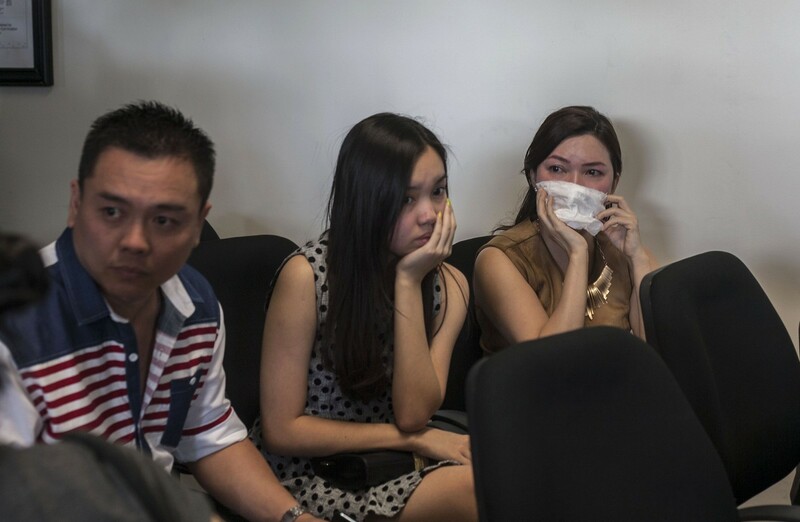 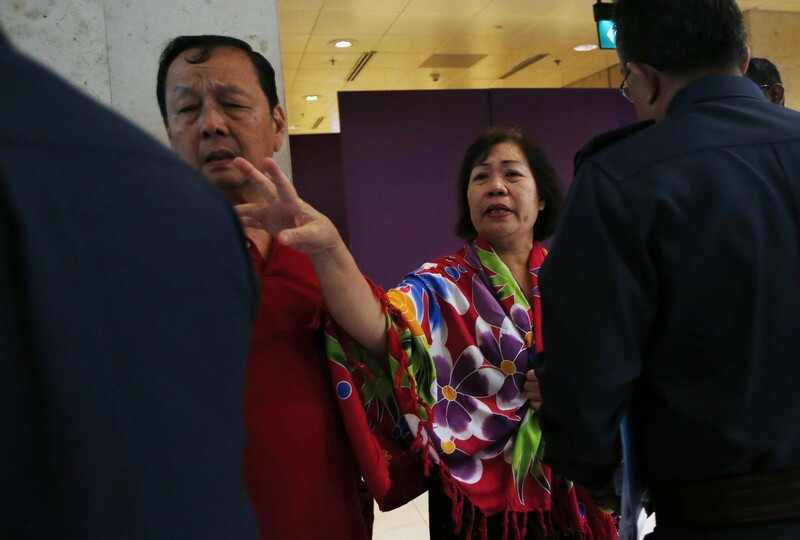 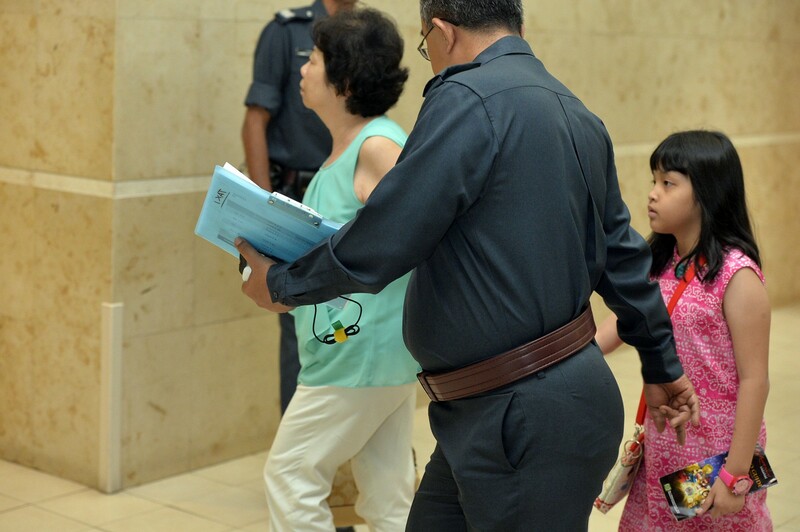 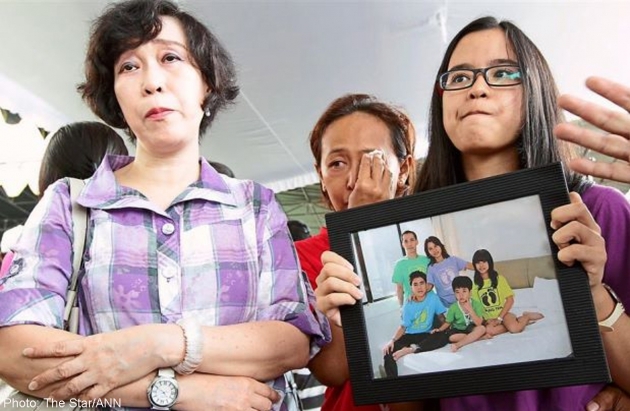 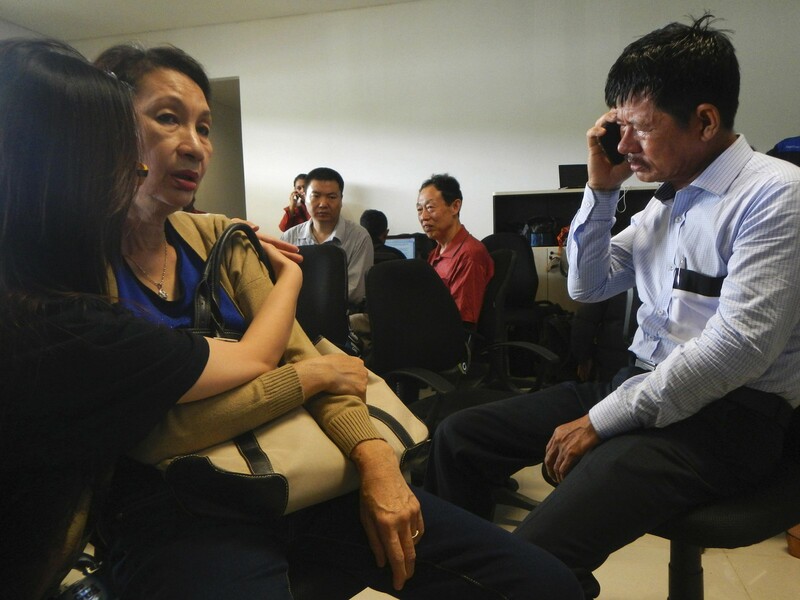 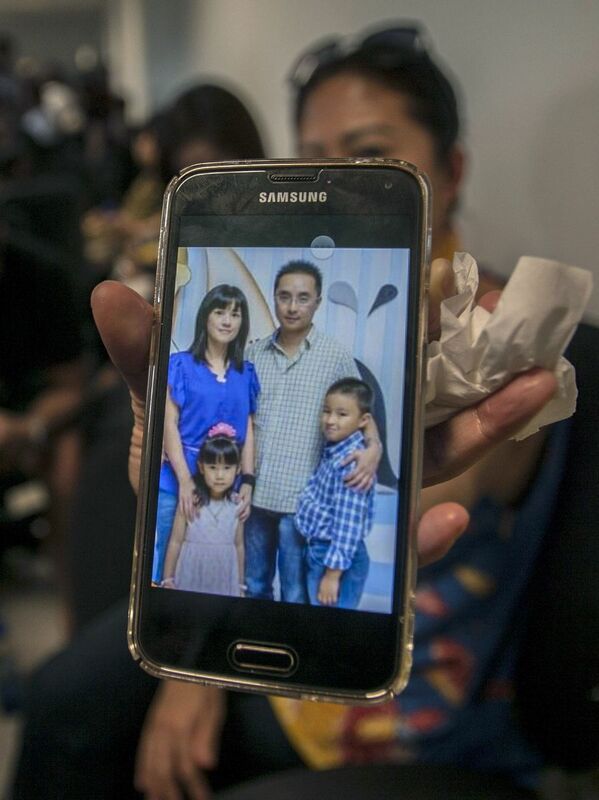 Daughter of AirAsia flight QZ8501 pilot Iriyanto, 53, pleaded on her Path page late on Sunday for her father to come home. 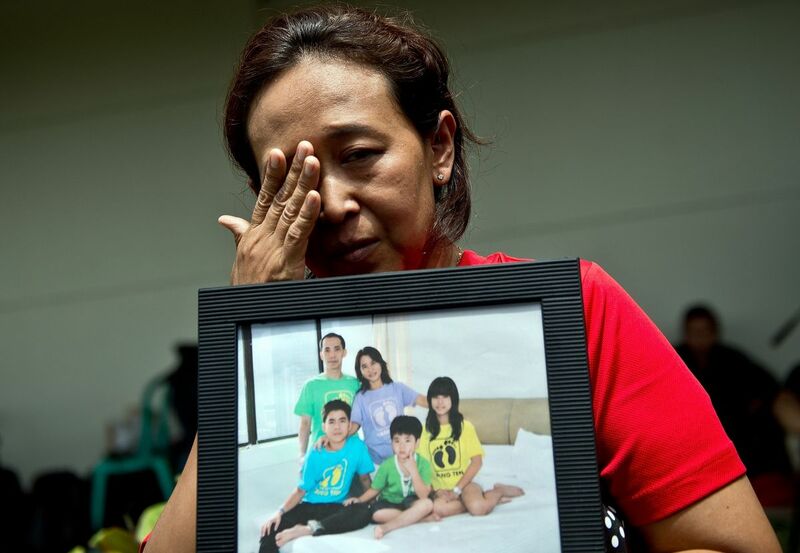 - father Herumantu Tanus and mother Indahju Liangsih, both 46, her elder brother Nico Giovanni, 17, and younger brother Justin Giovanni, nine. 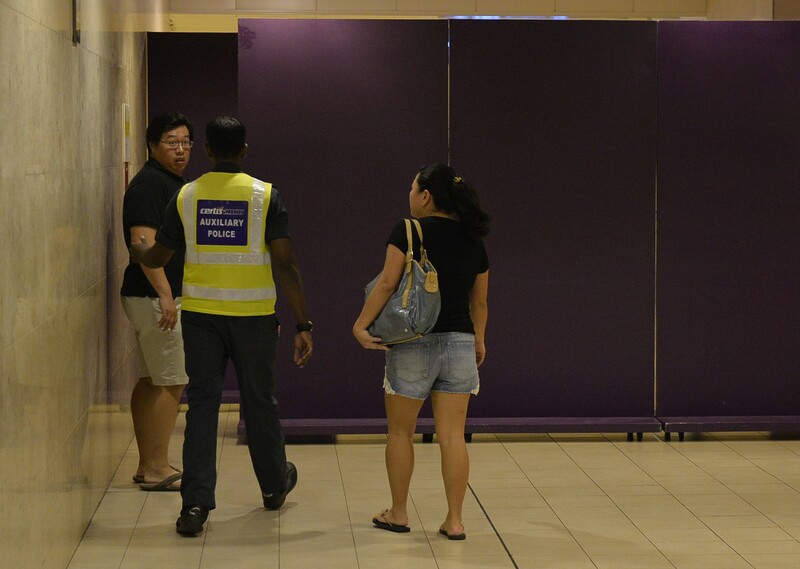 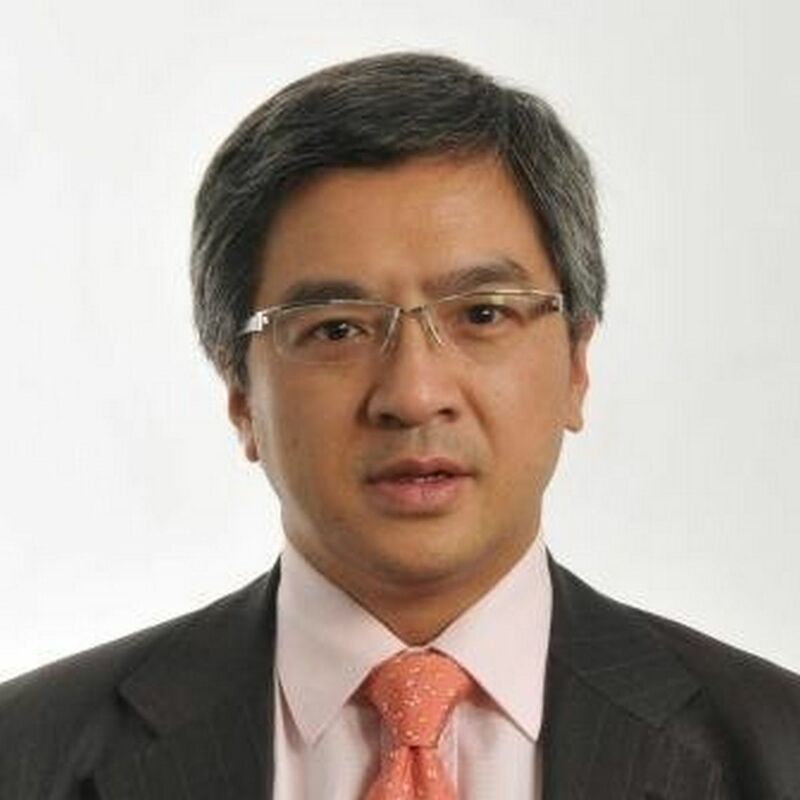 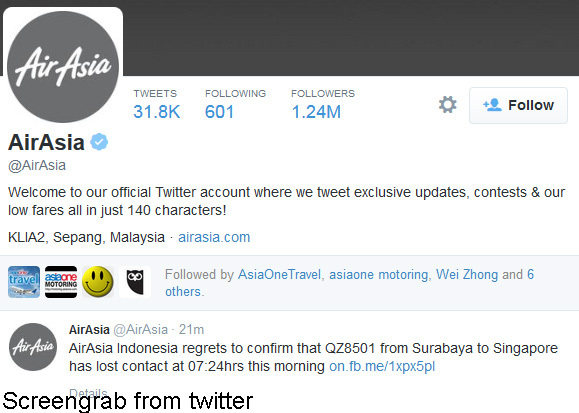 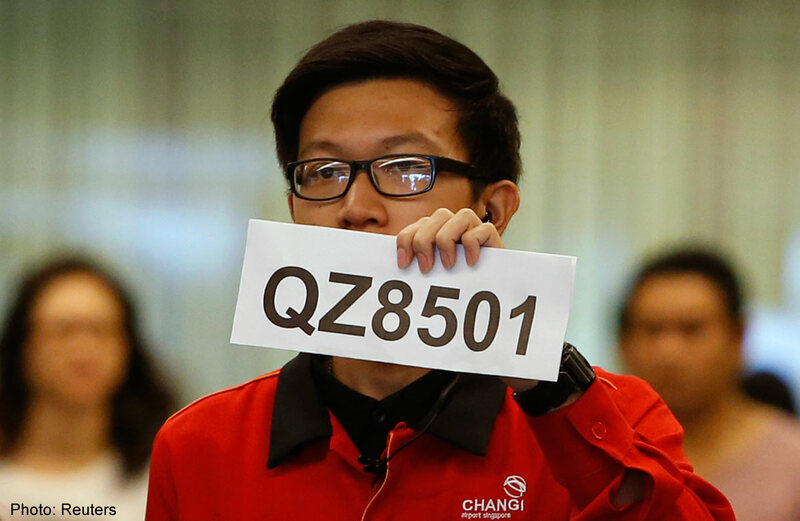 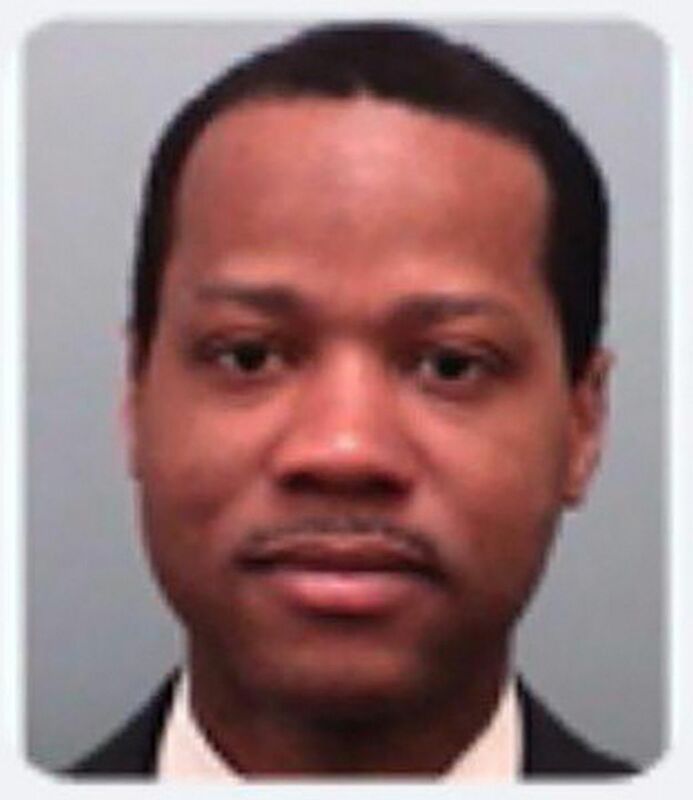 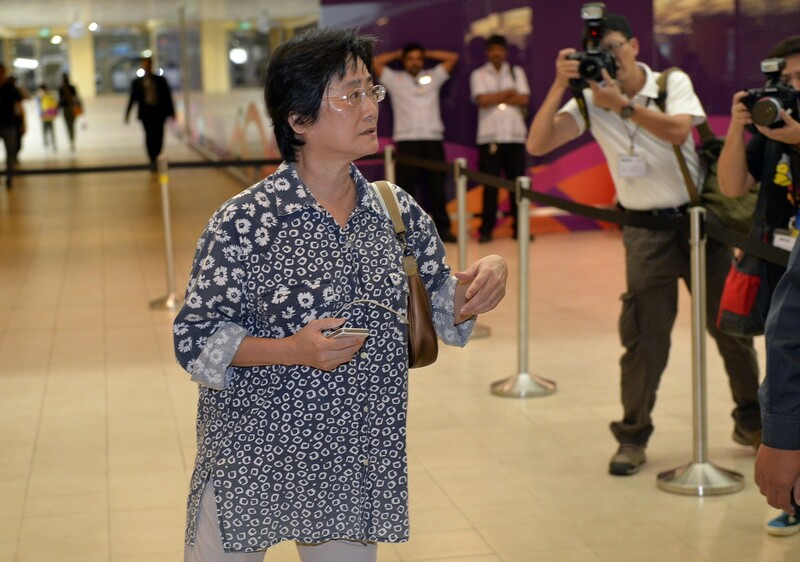 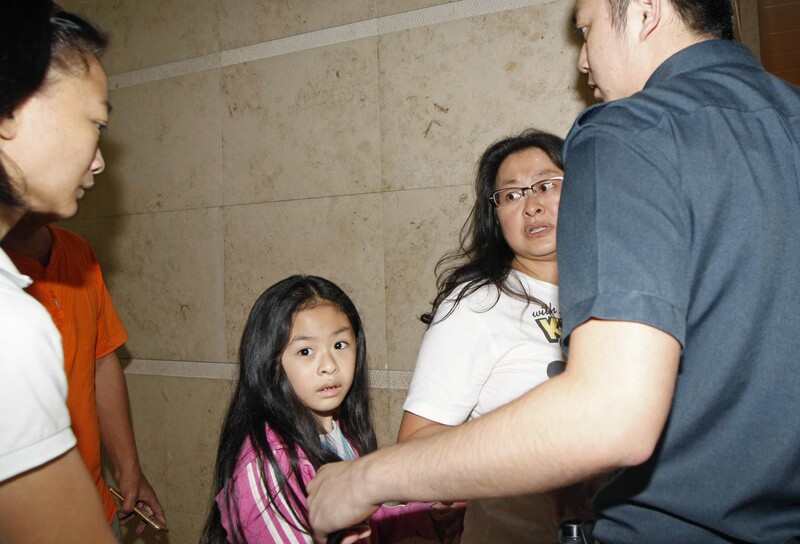 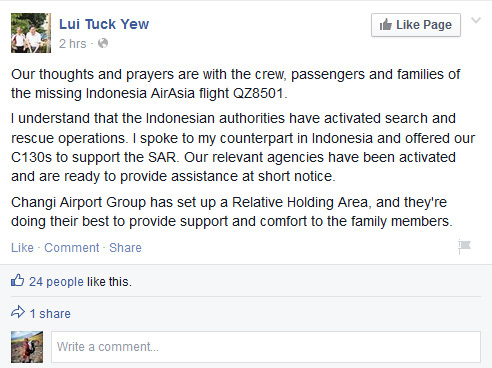 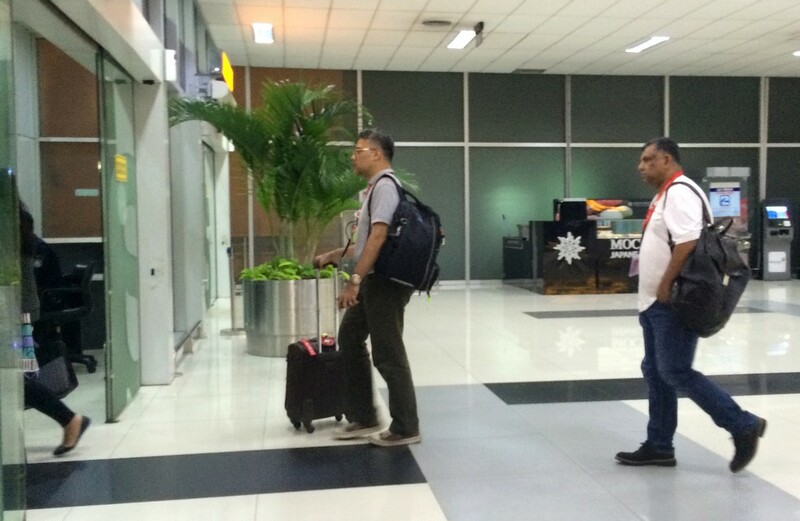 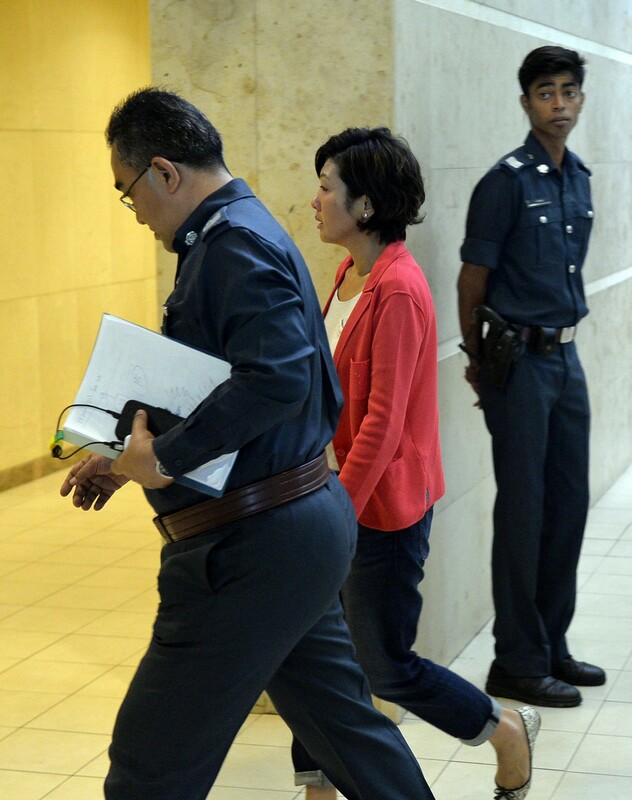 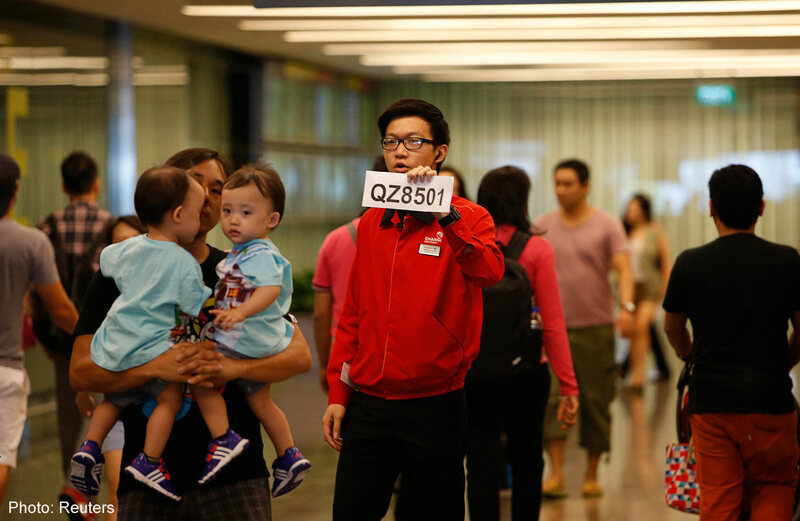 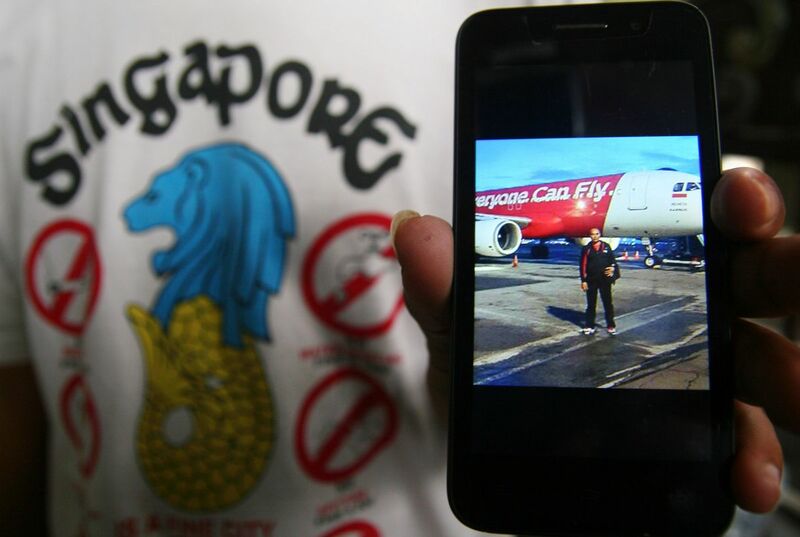 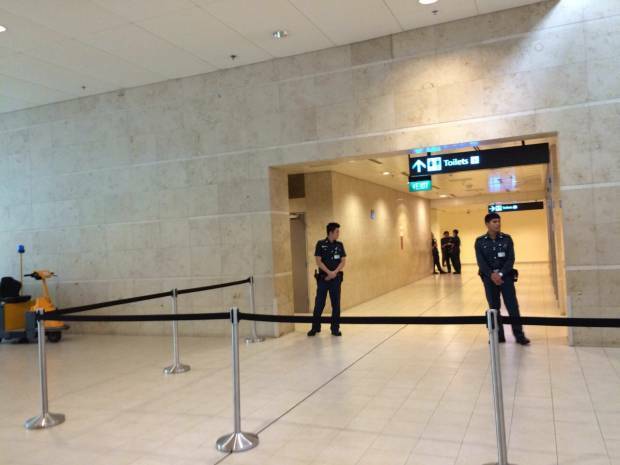 Briton Choi Chi Man was travelling on QZ8501 with his two-year-old daughter Zoe, a Singaporean. 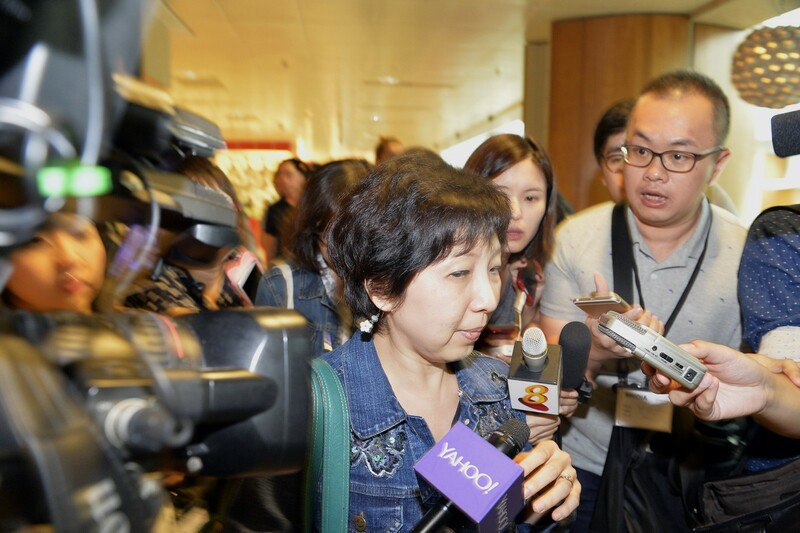 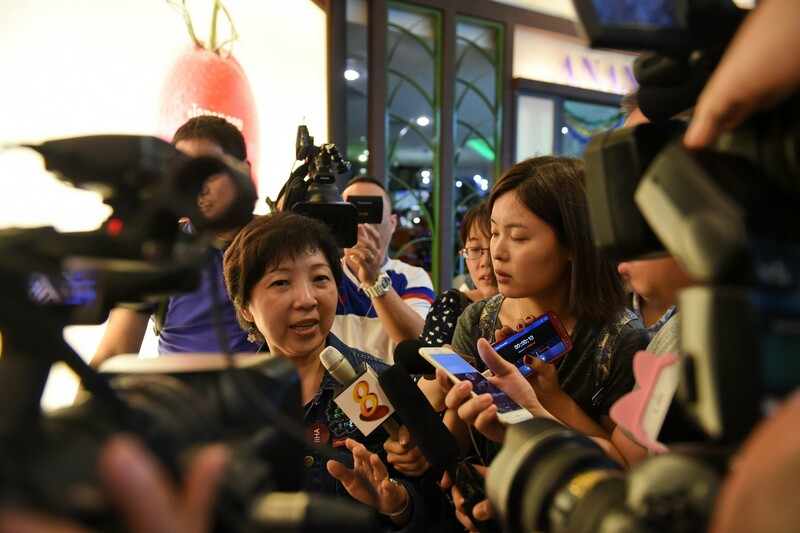 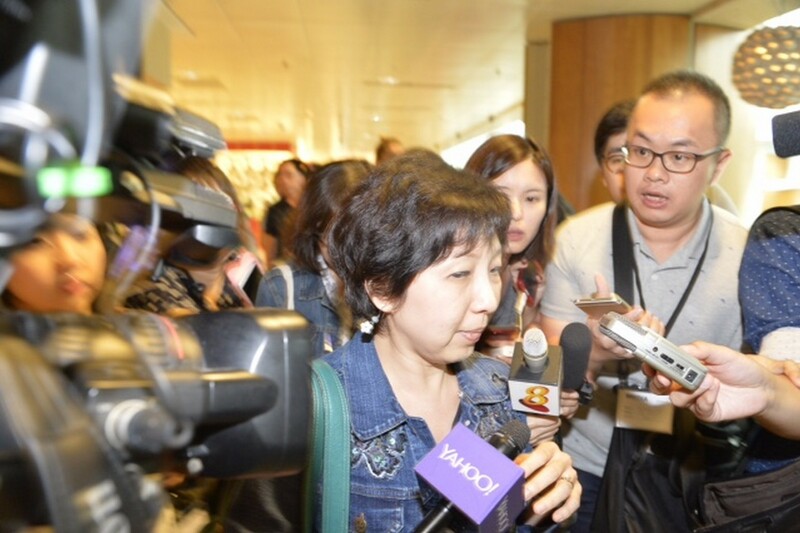 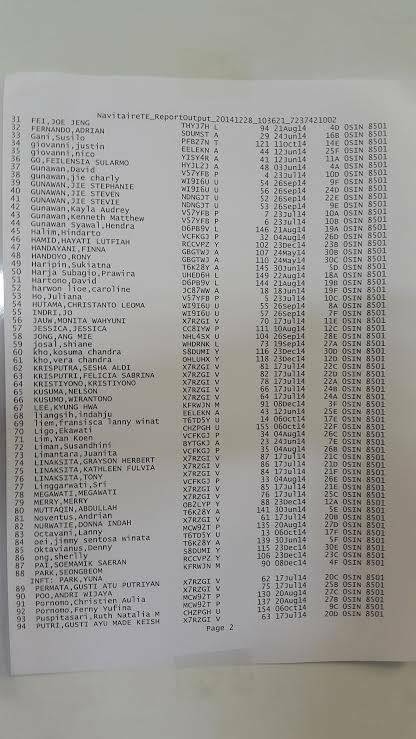 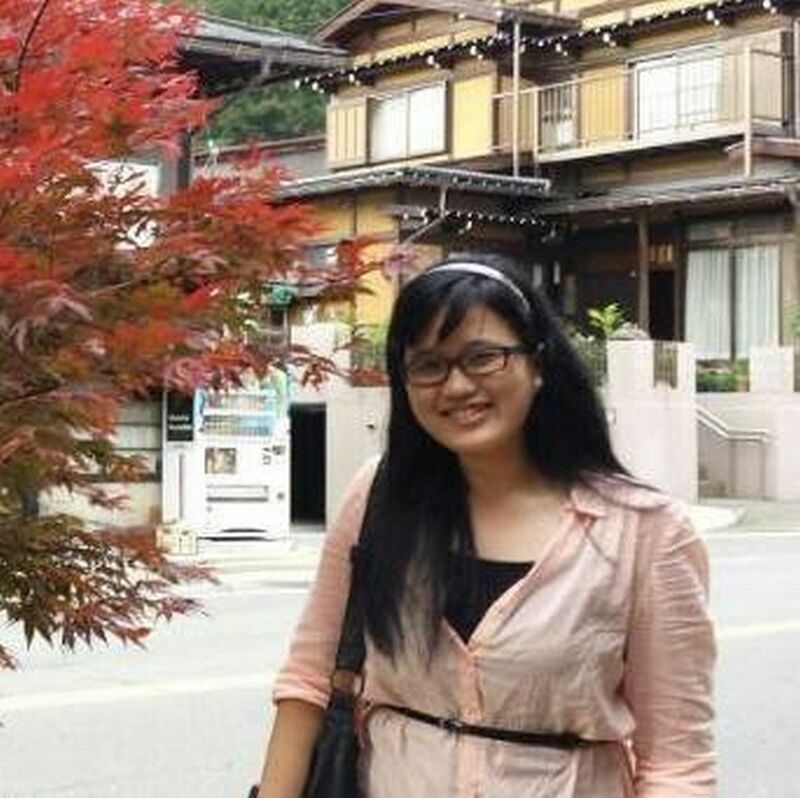 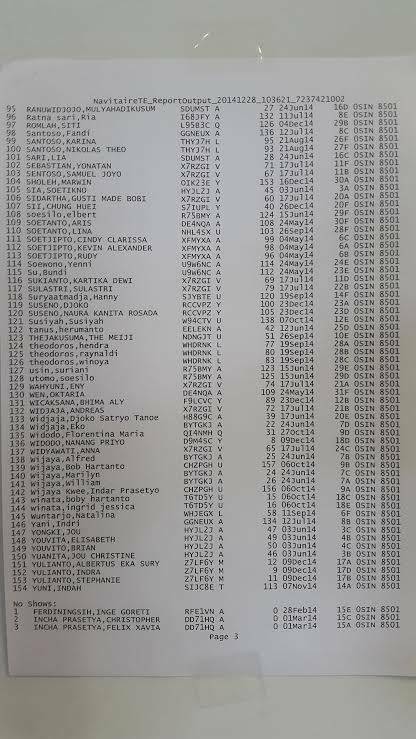 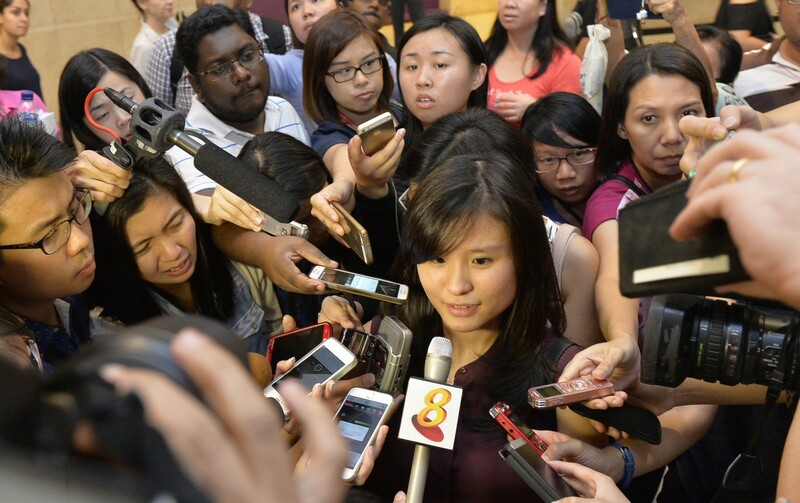 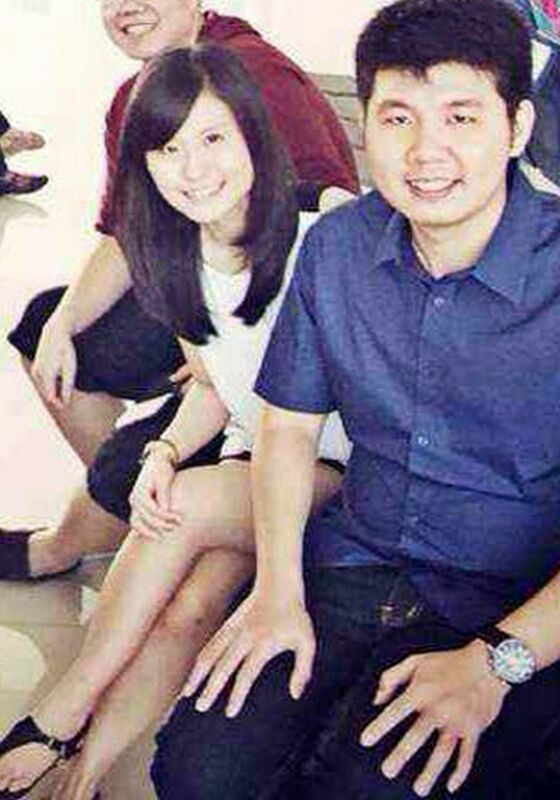 A Hwa Chong Institution teacher, Maria Florentina Widodo, 26, is believed to be on board the missing AirAsia flight QZ8501, Chinese Daily Lianhe Zaobao reported. 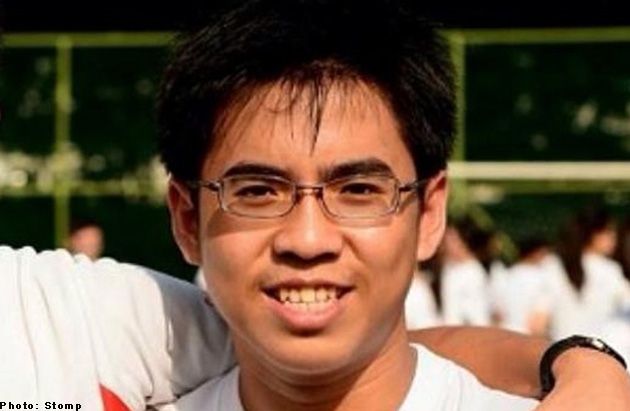 17-year-old junior college student Nico Giovanni was a scholarship holder, formerly from Anglo-Chinese school (Independent). 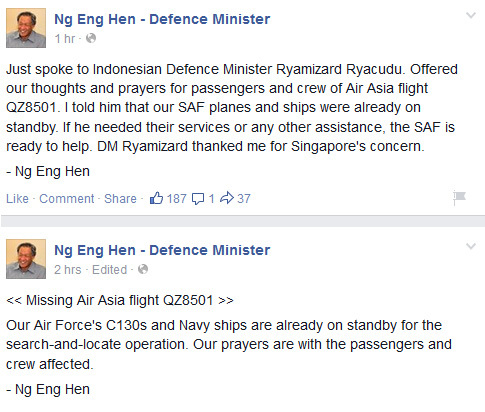 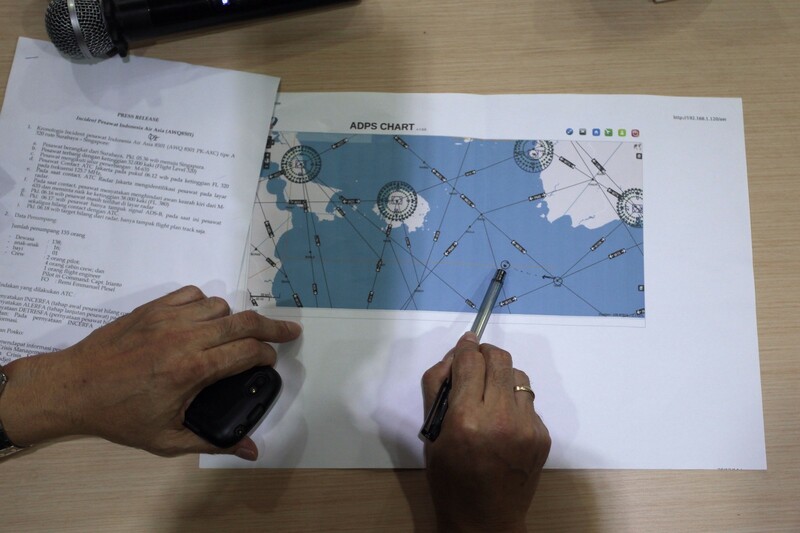 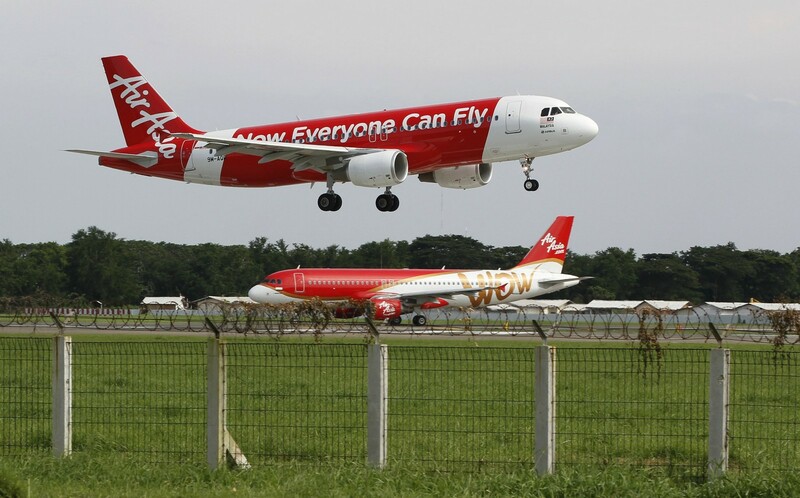 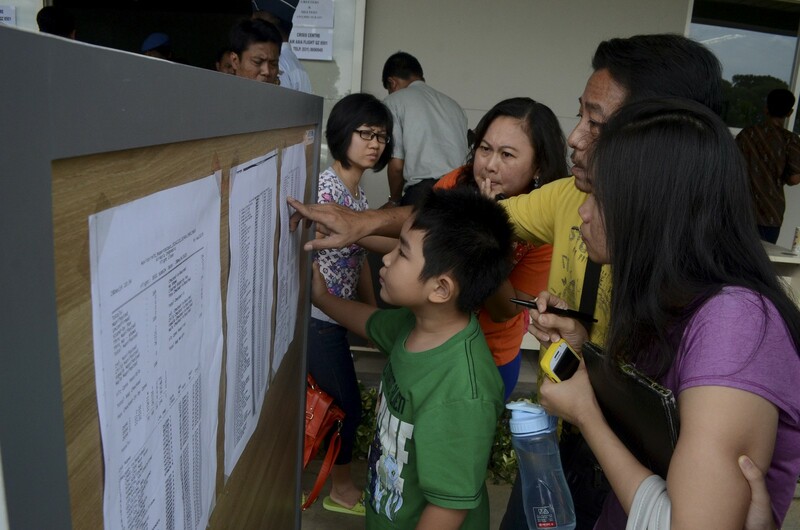 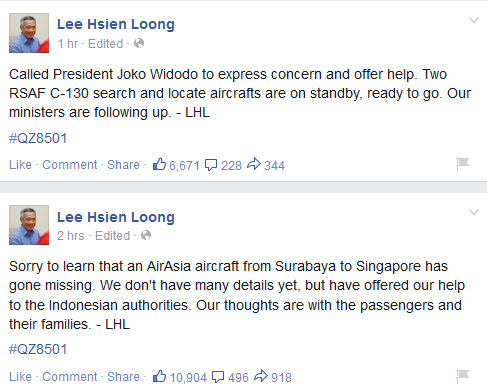 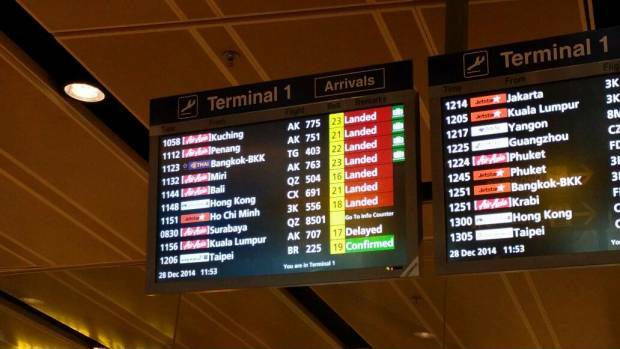 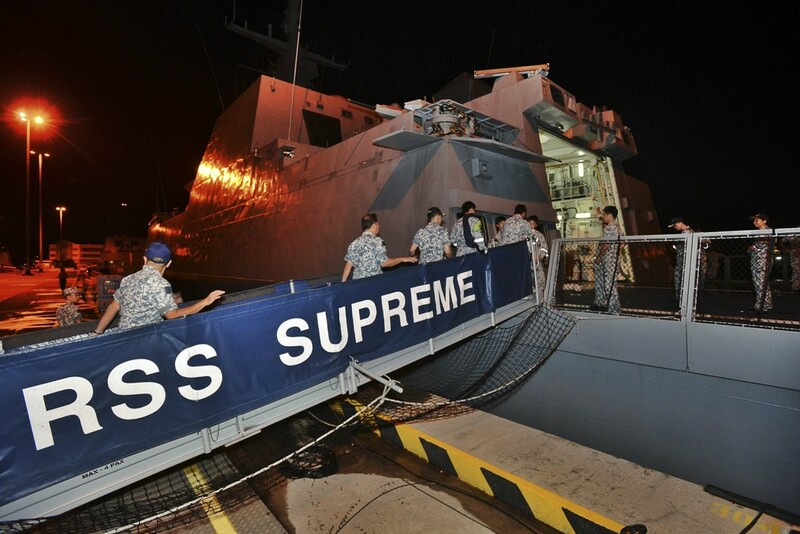 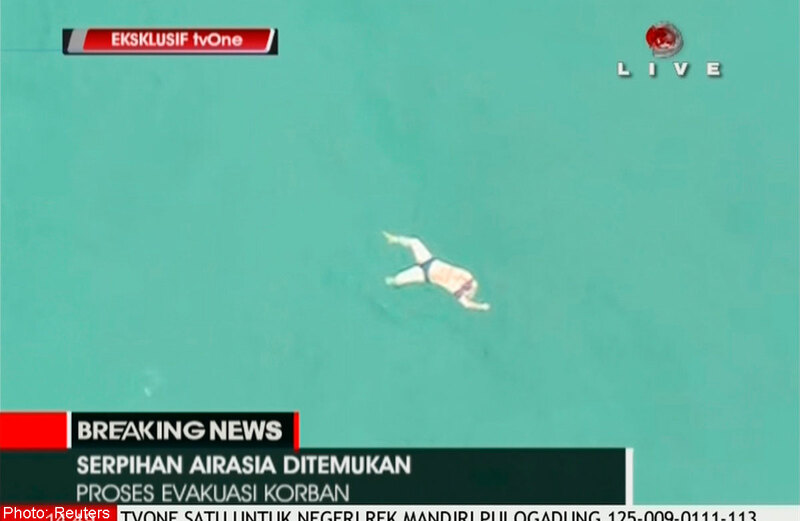 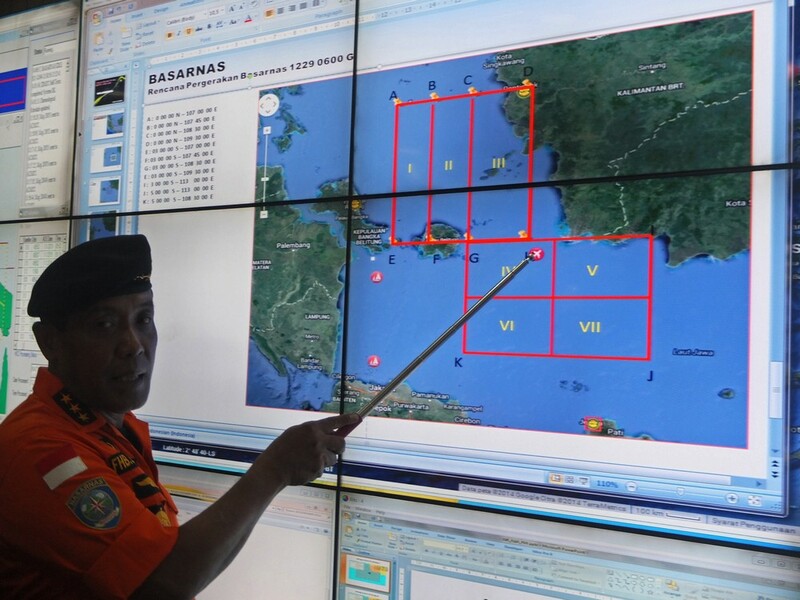 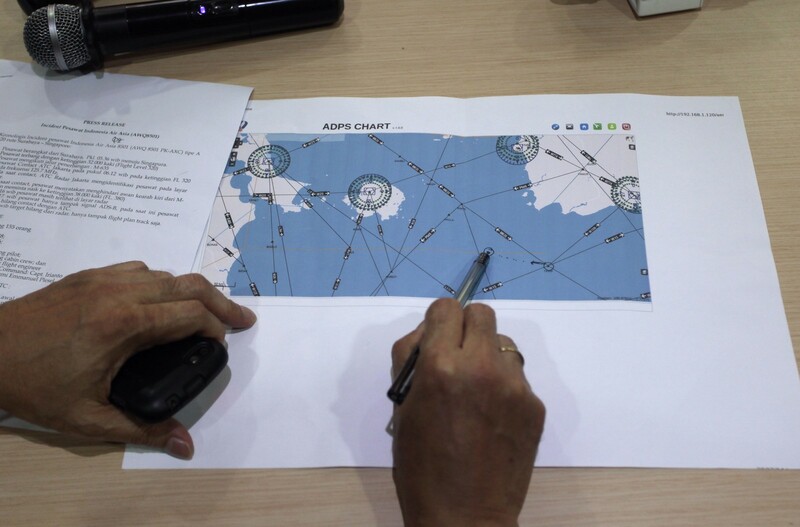 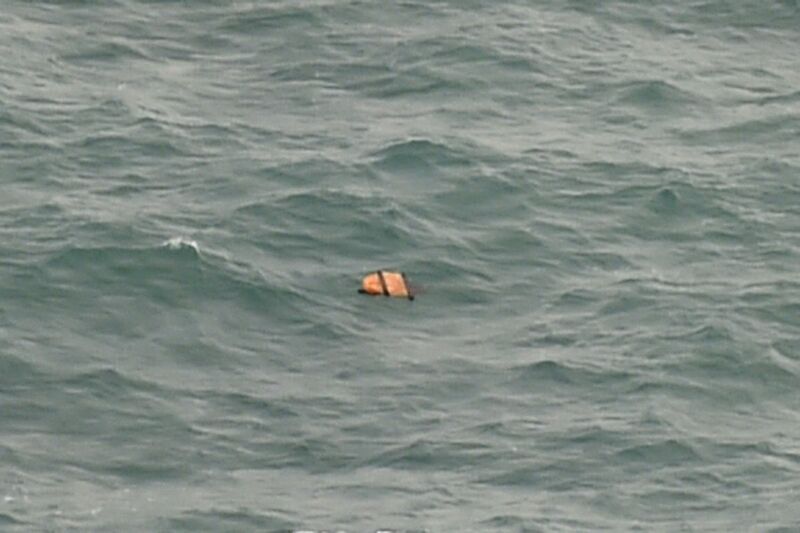 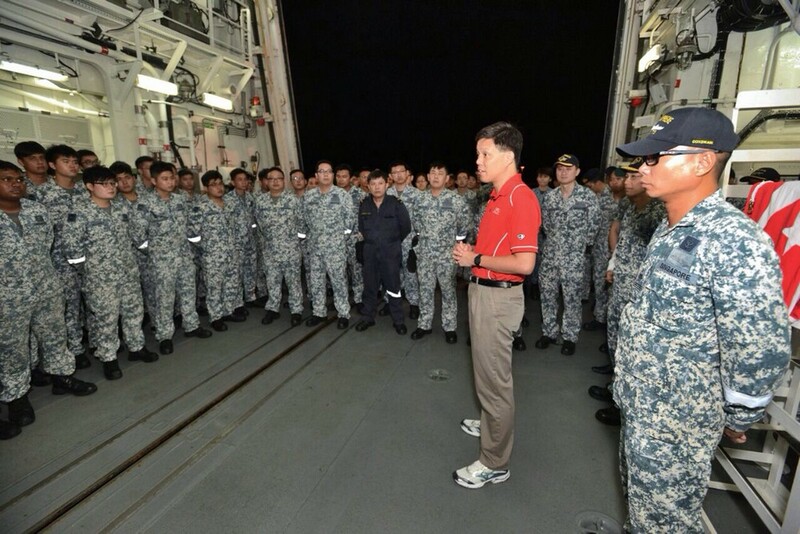 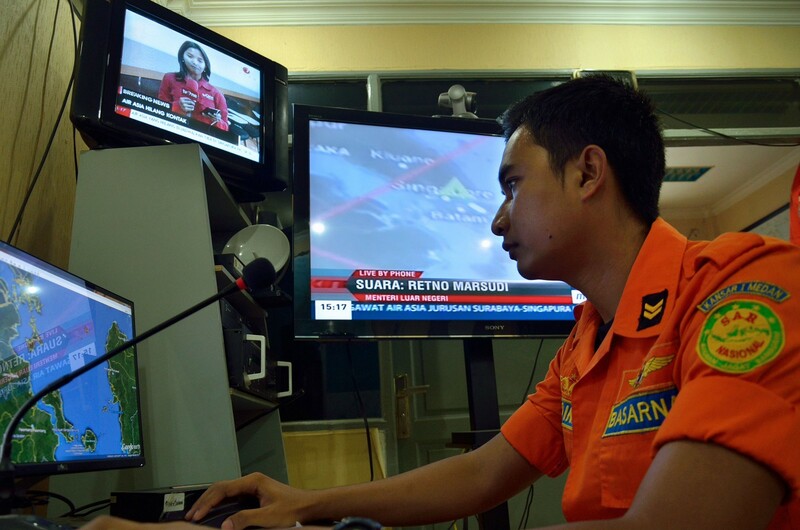 A floating body spotted in the search for the missing AirAsia flight QZ8501.